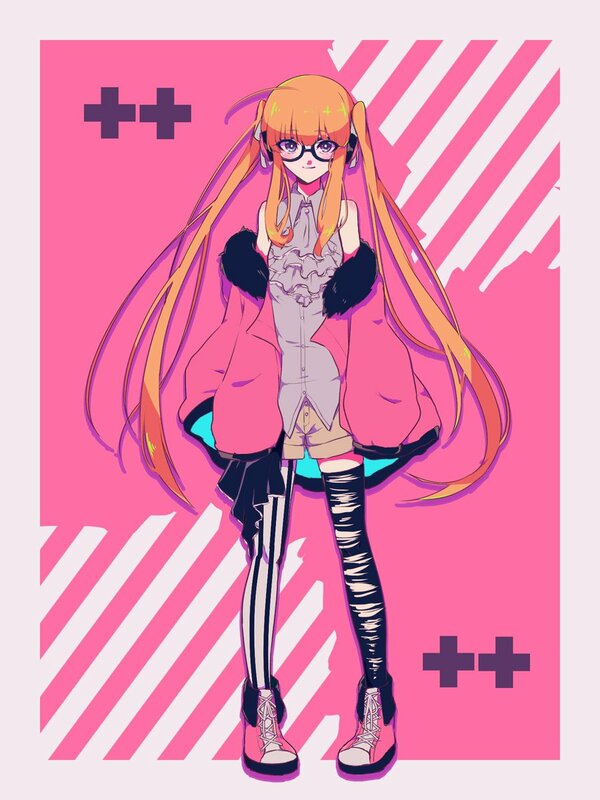 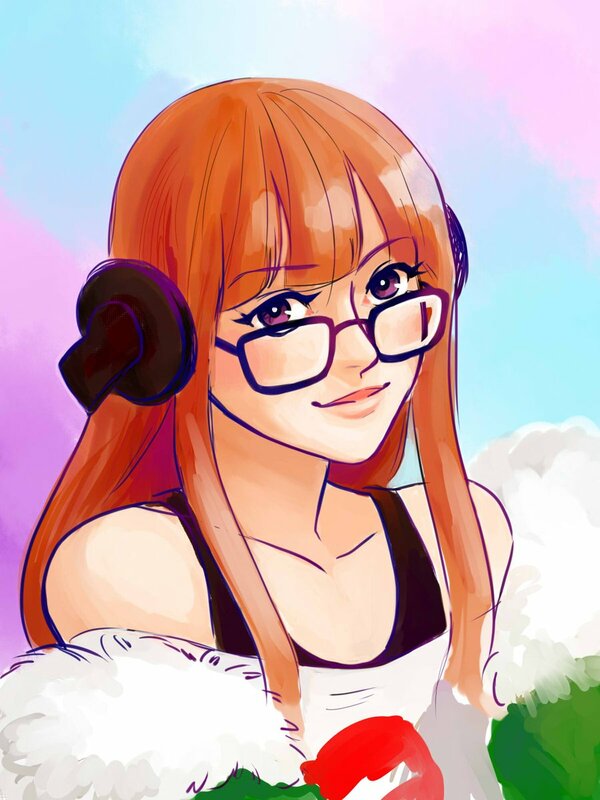 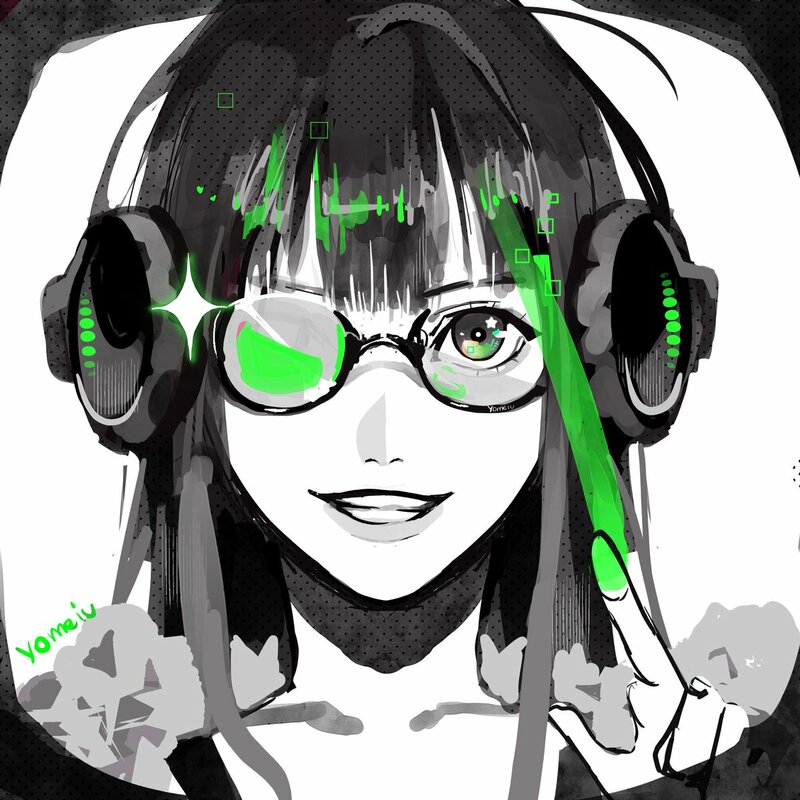 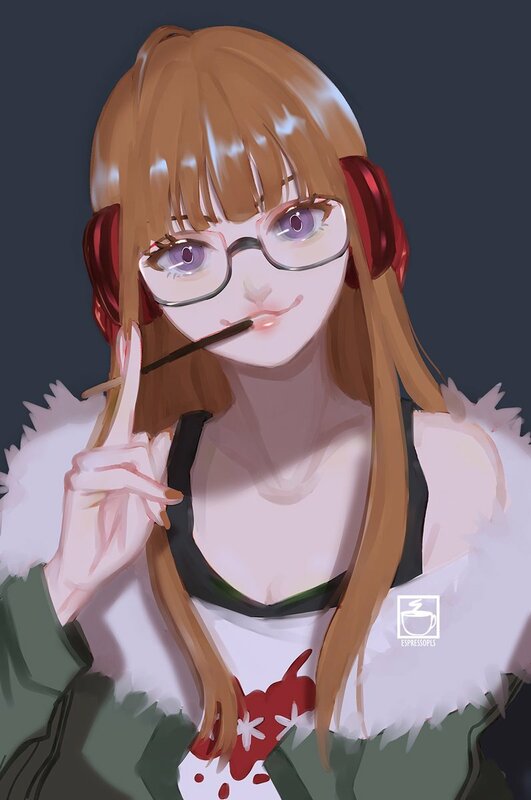 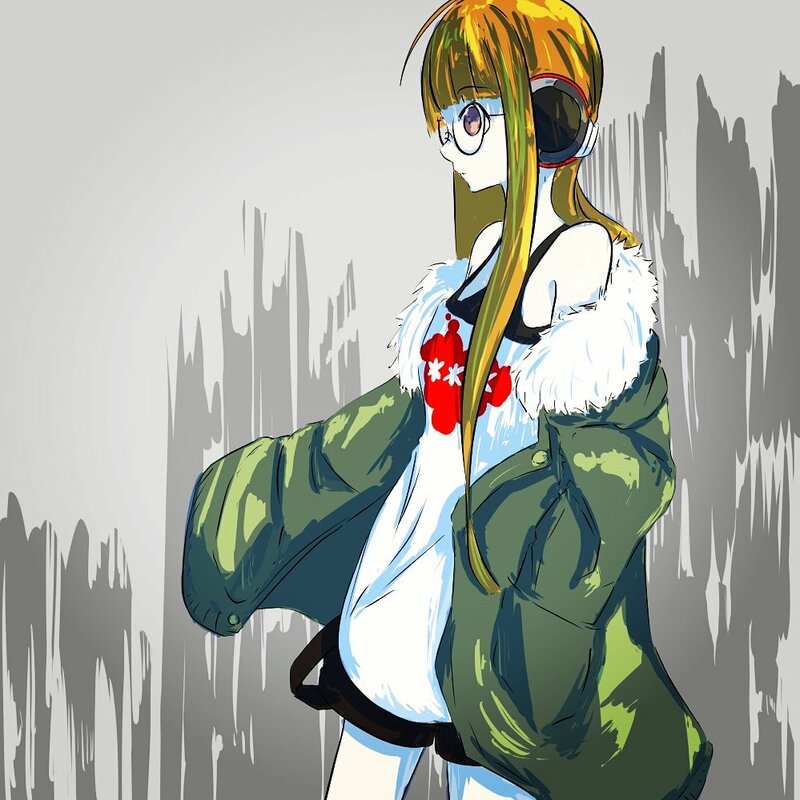 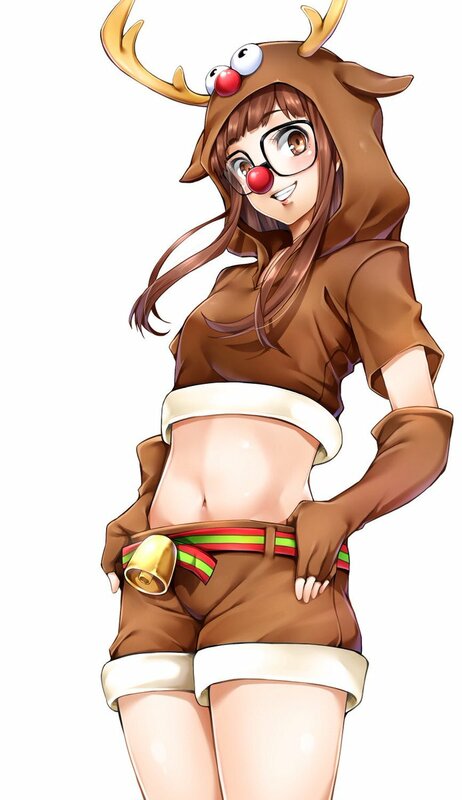 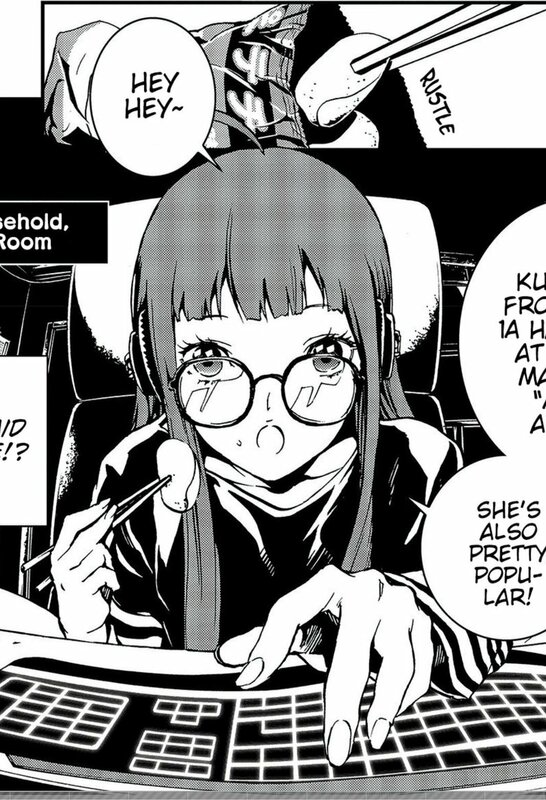 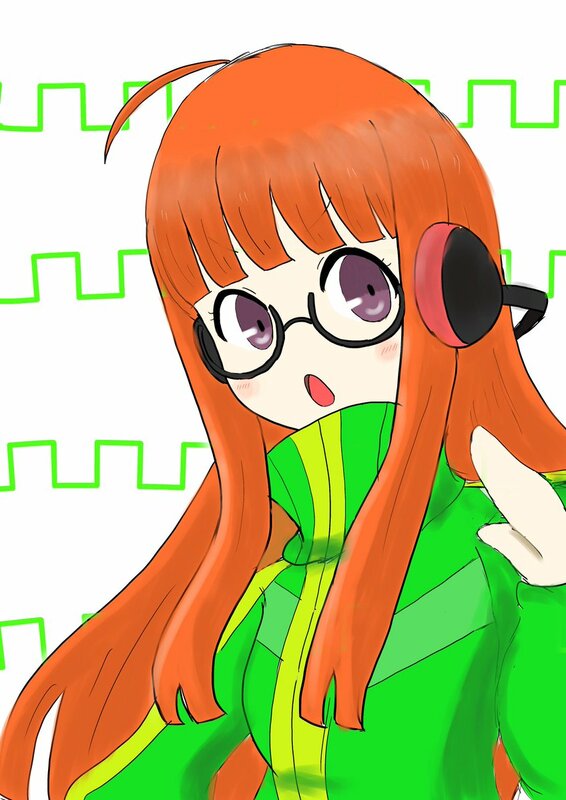 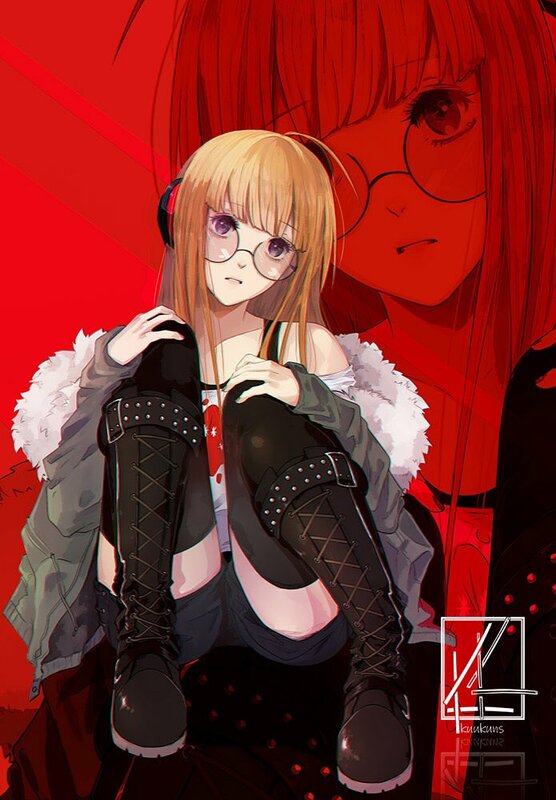 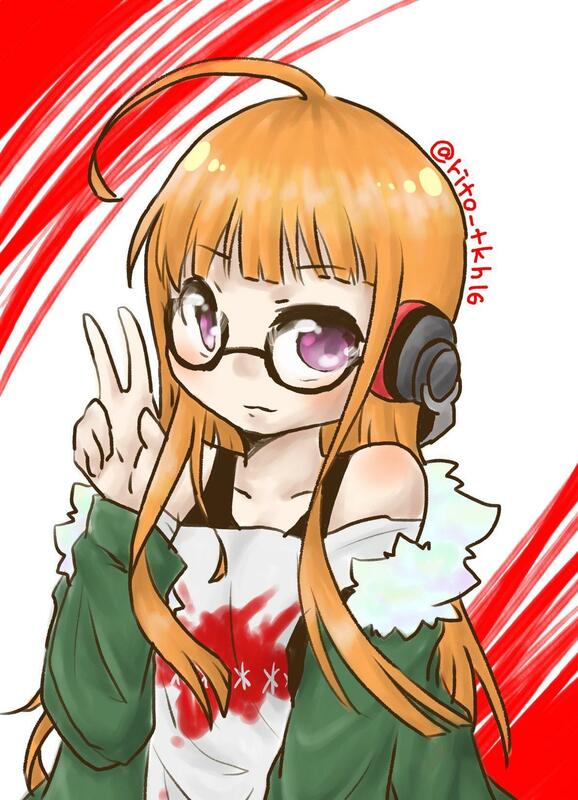 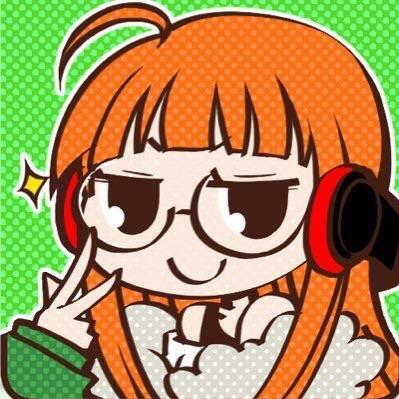 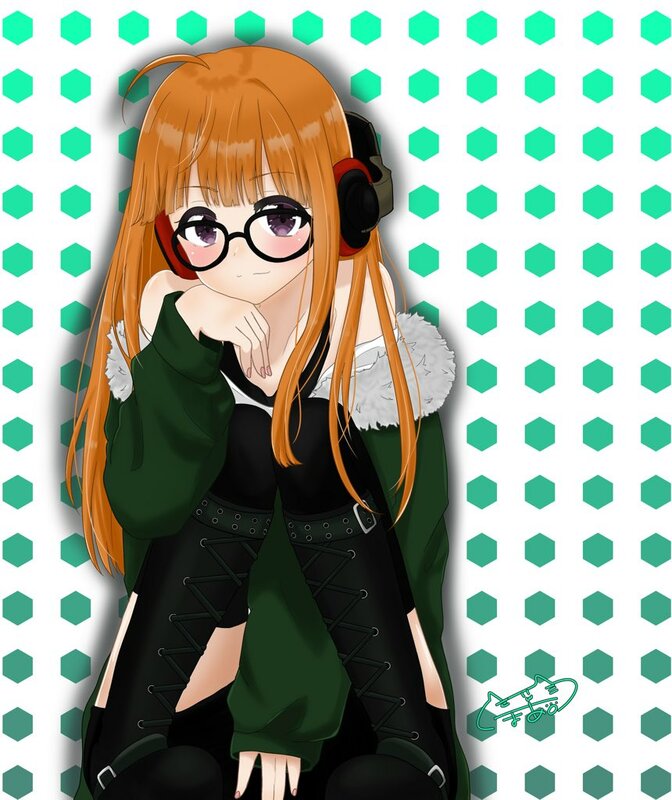 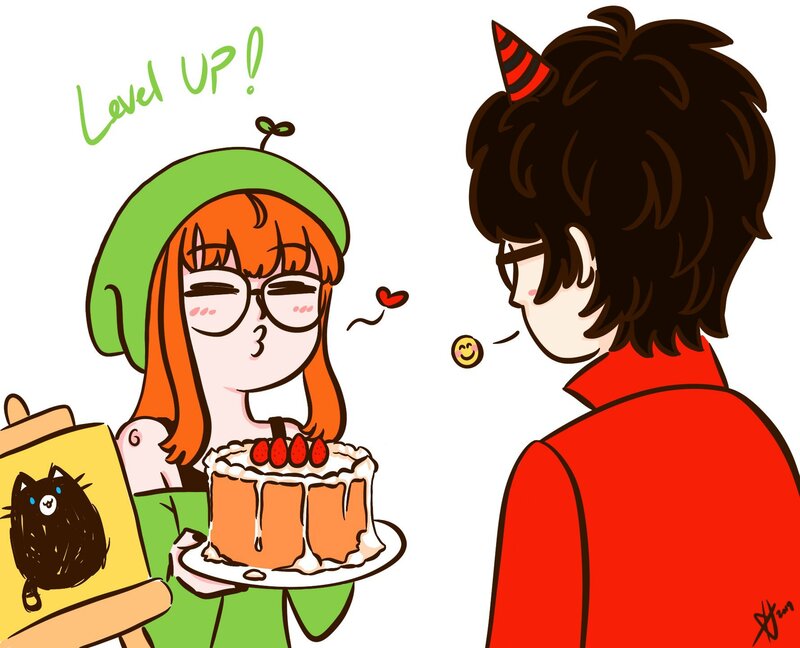 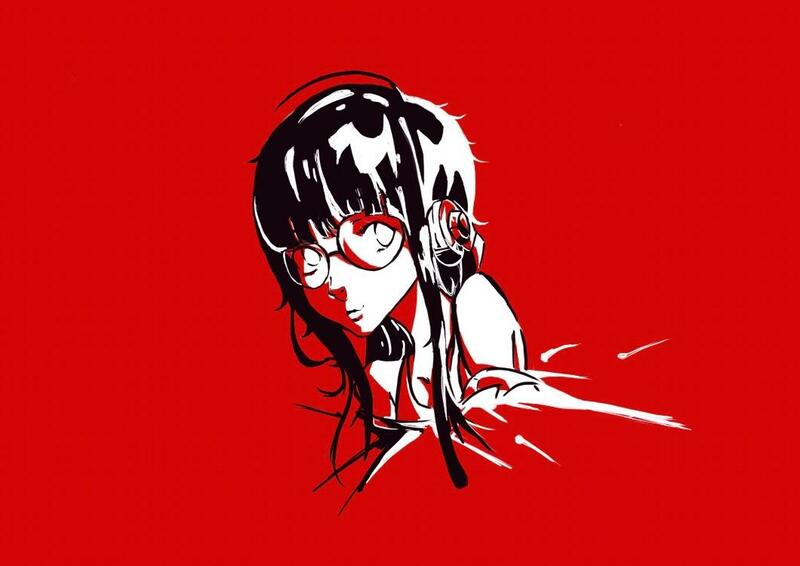 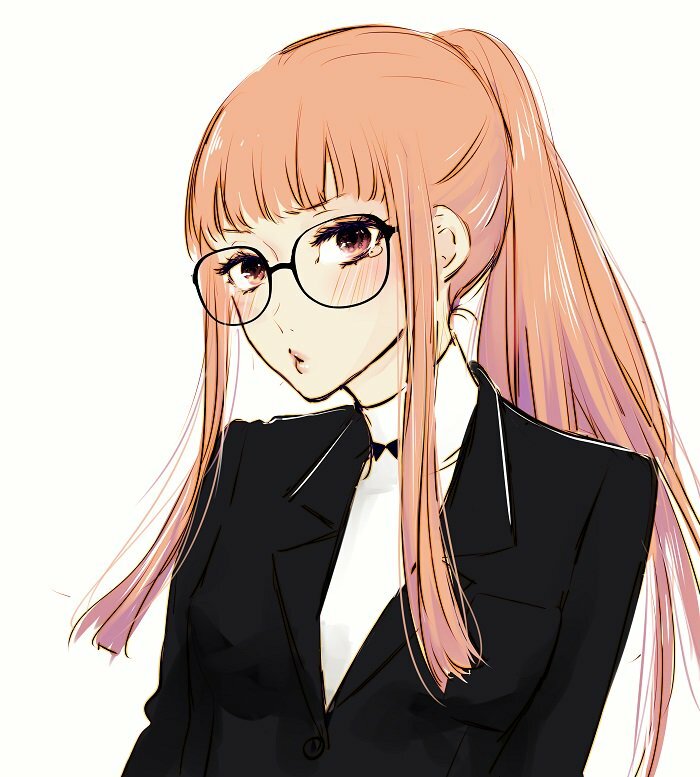 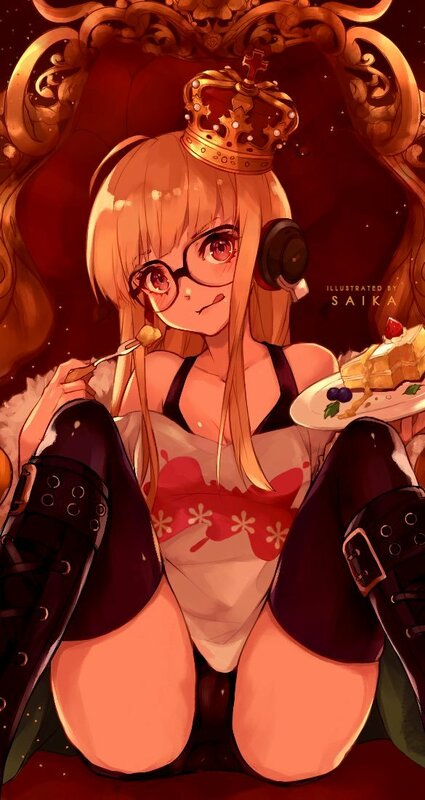 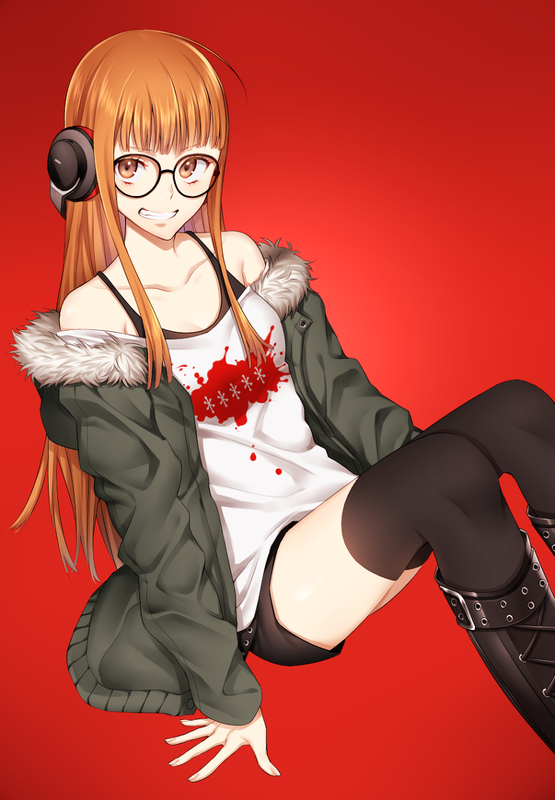 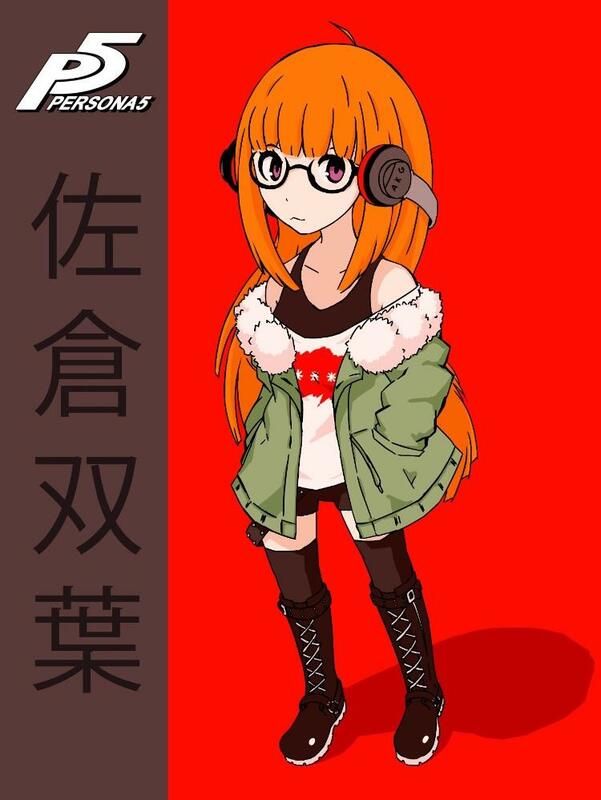 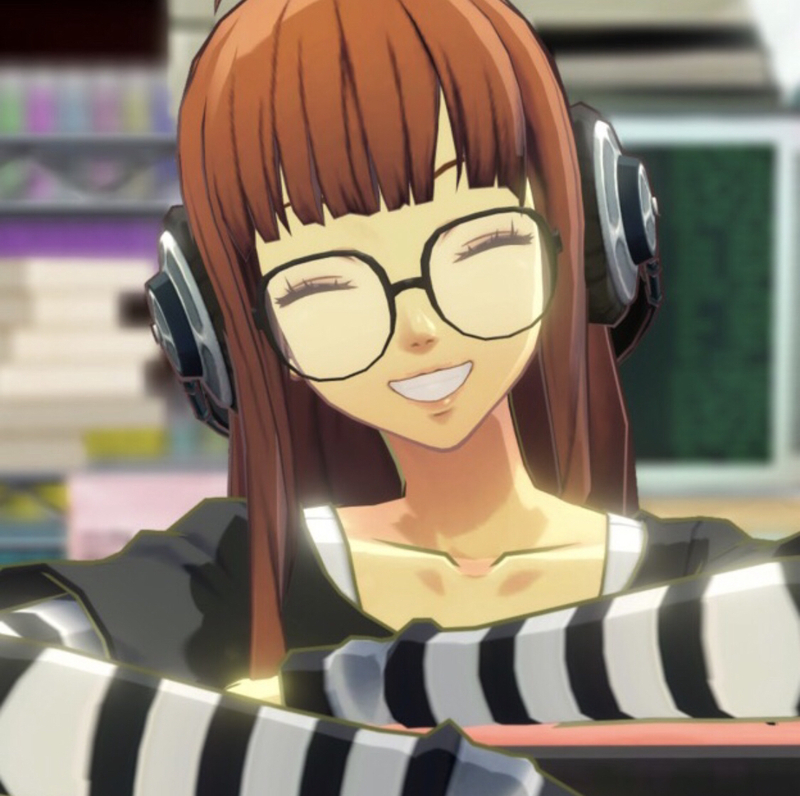 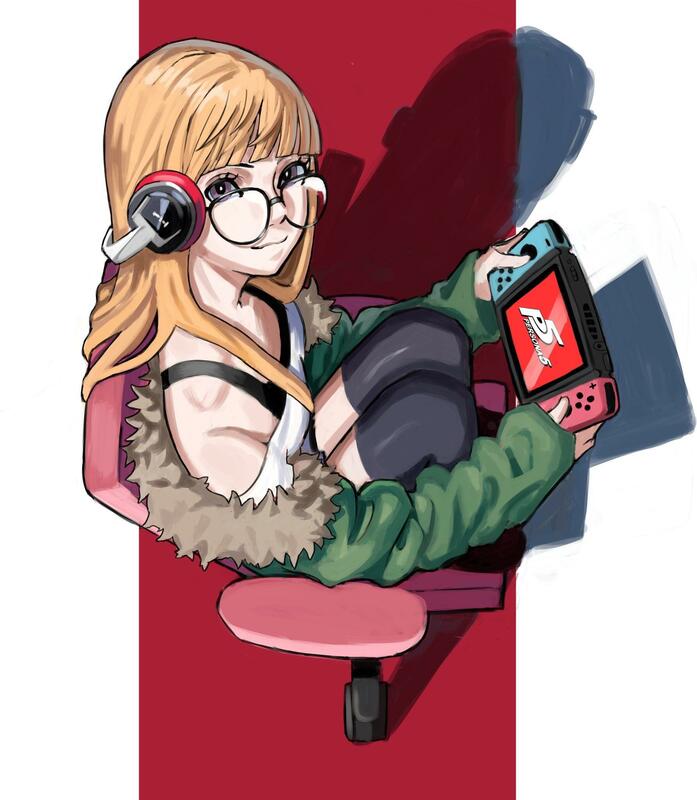 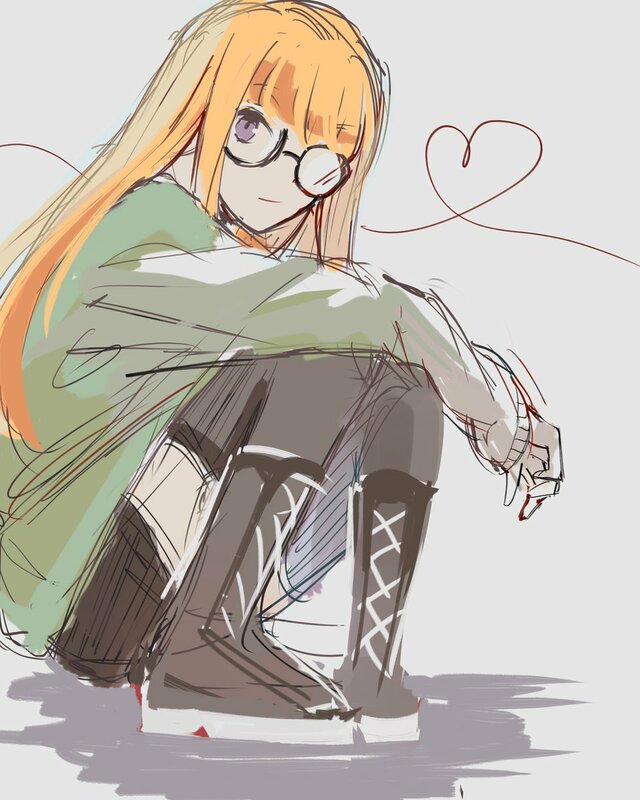 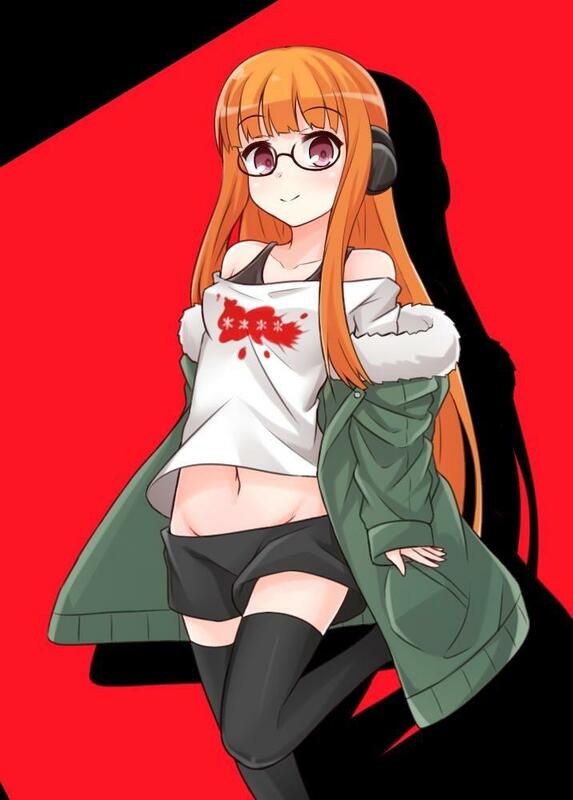 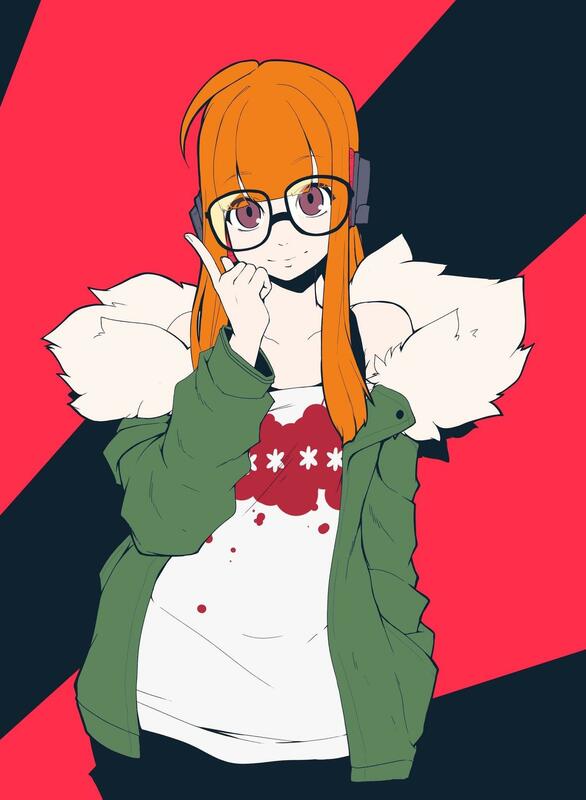 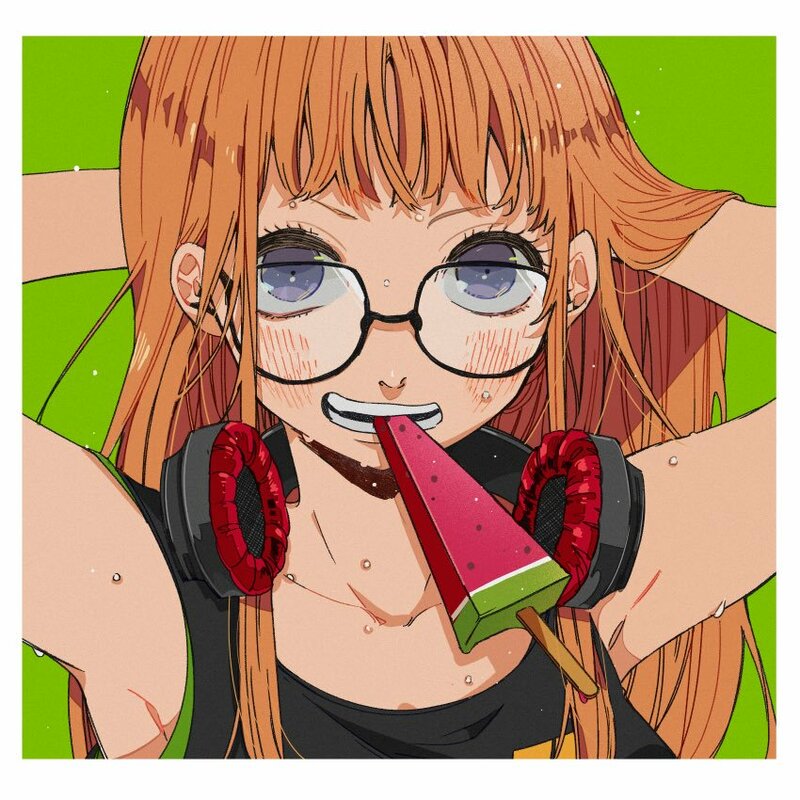 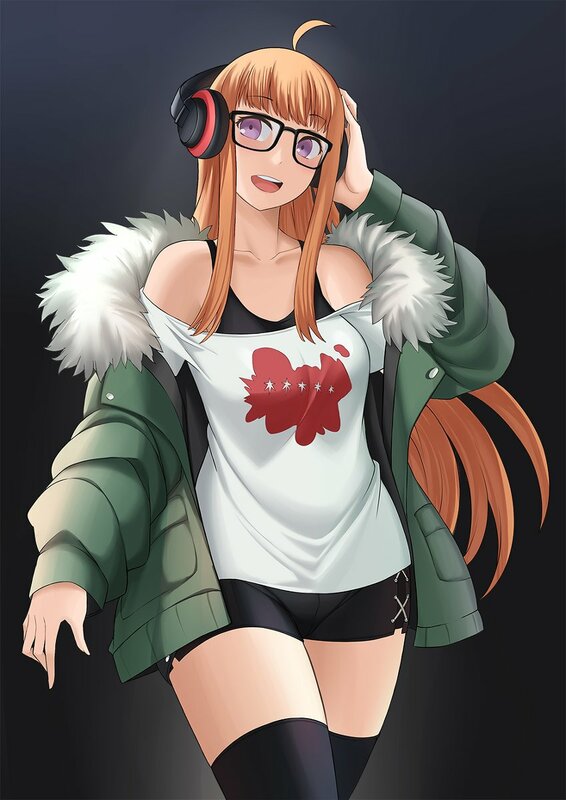 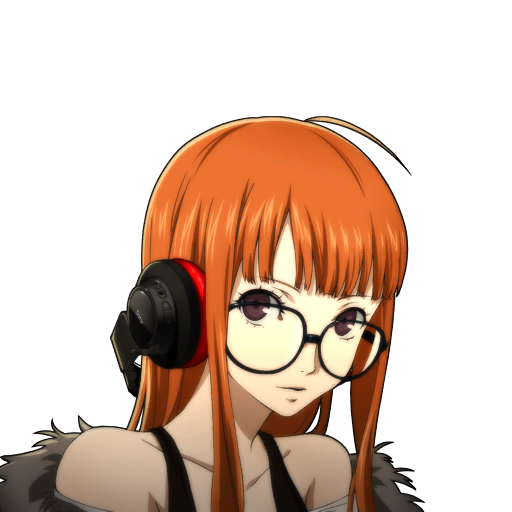 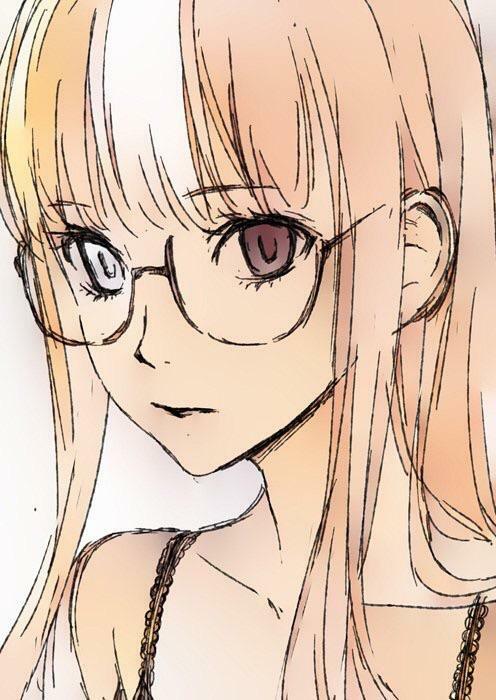 If Yusuke and Makoto get 1k upvotes, how many can futaba get? 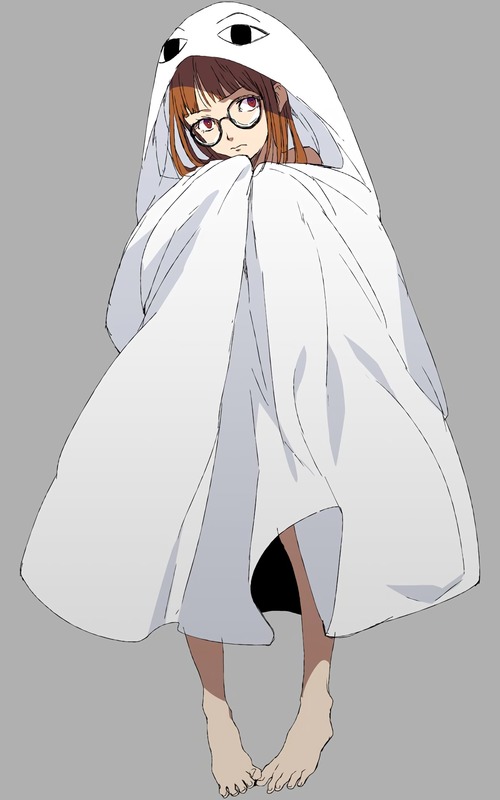 Behold... the One True Medjed! 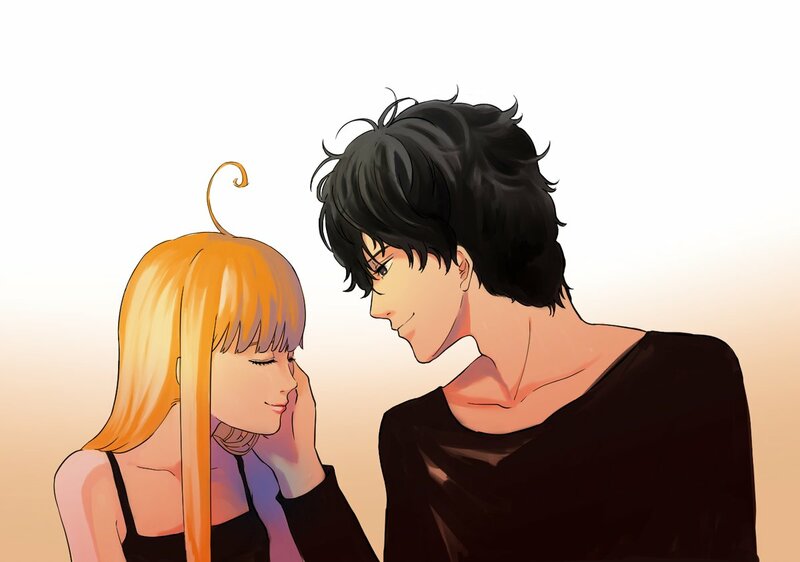 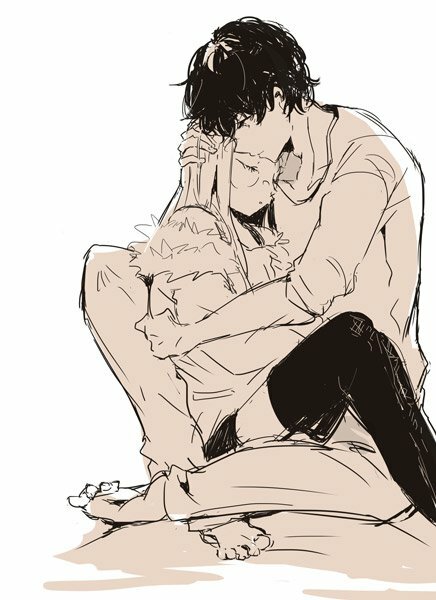 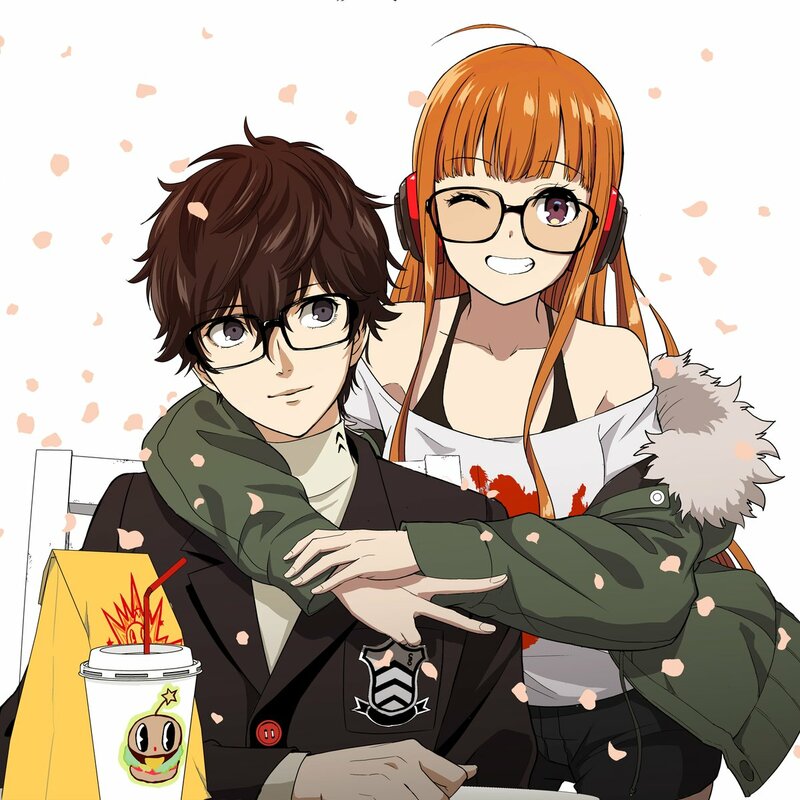 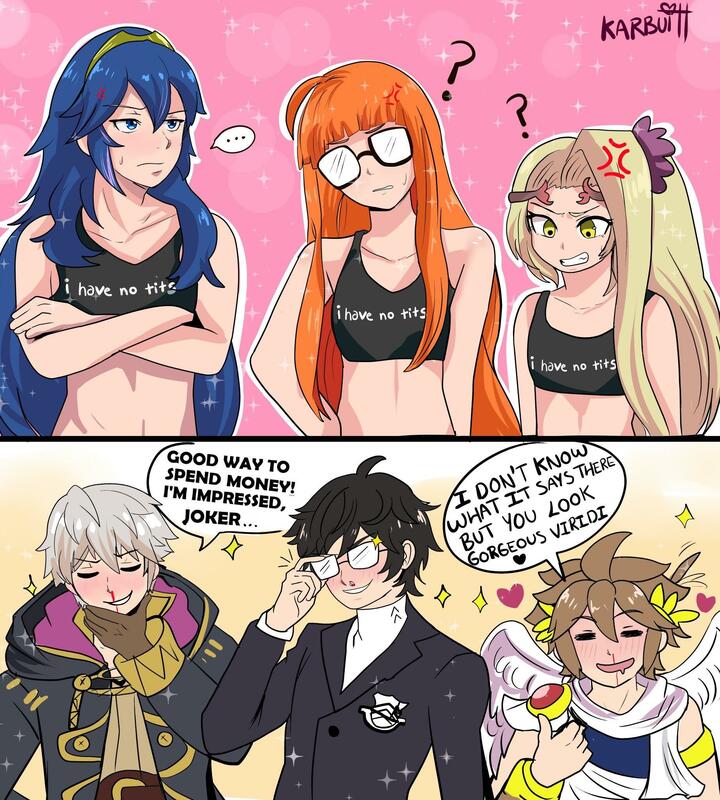 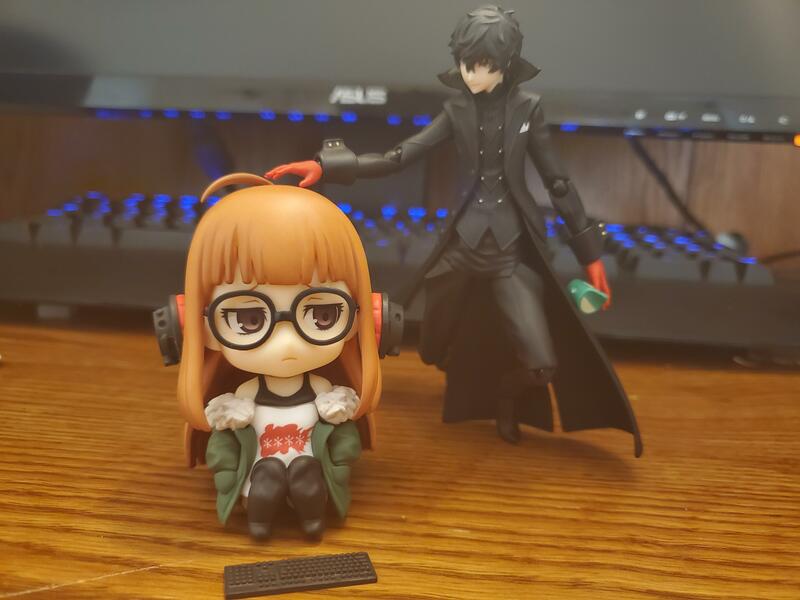 Joker trying to cheer up futaba because she spilled her ramen. 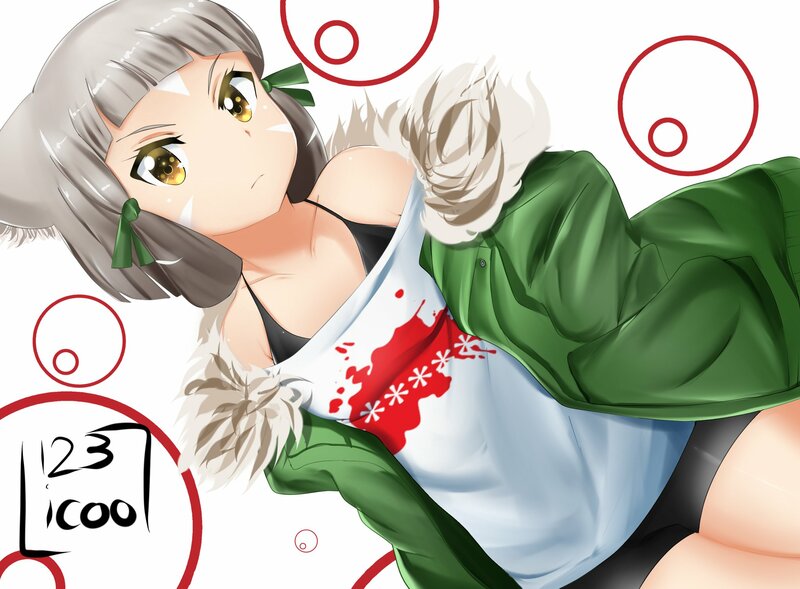 Nia from Xenoblade 2 dressed as our glorious lady. 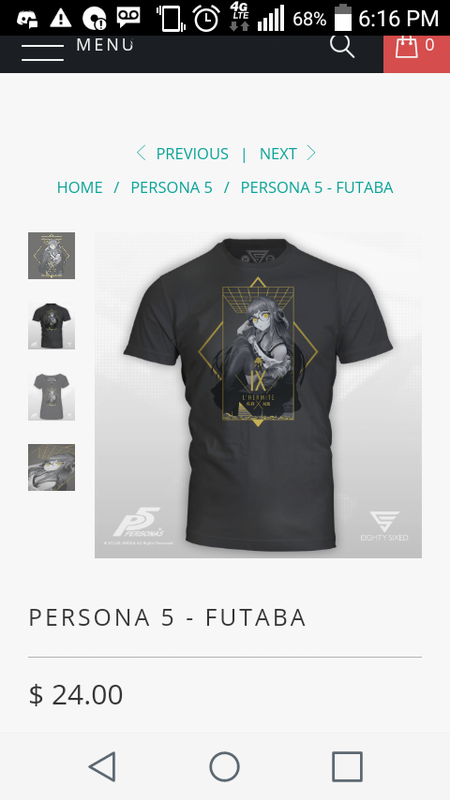 This shirts looks amazing but I wish there was a hoodie version of it. 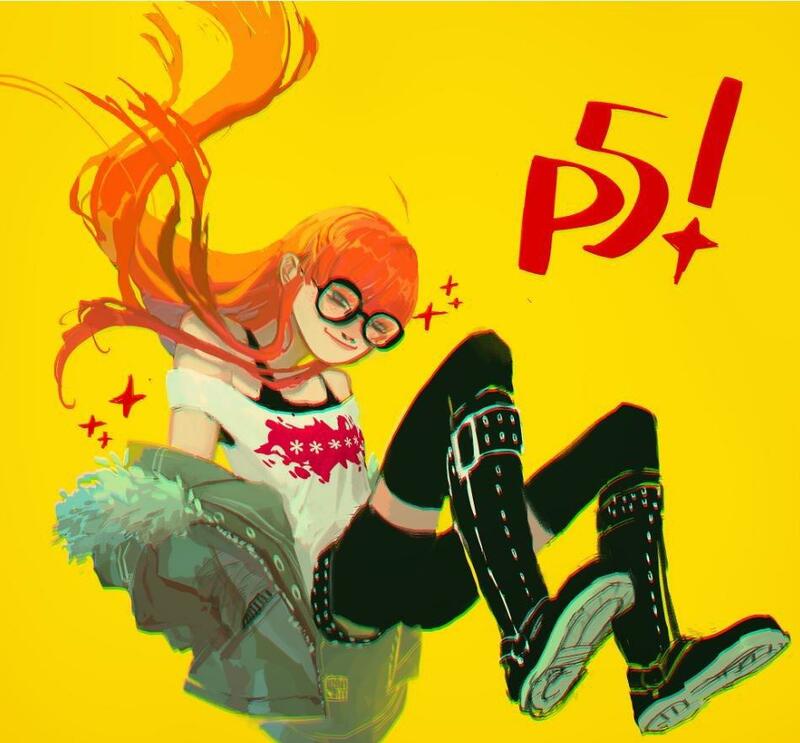 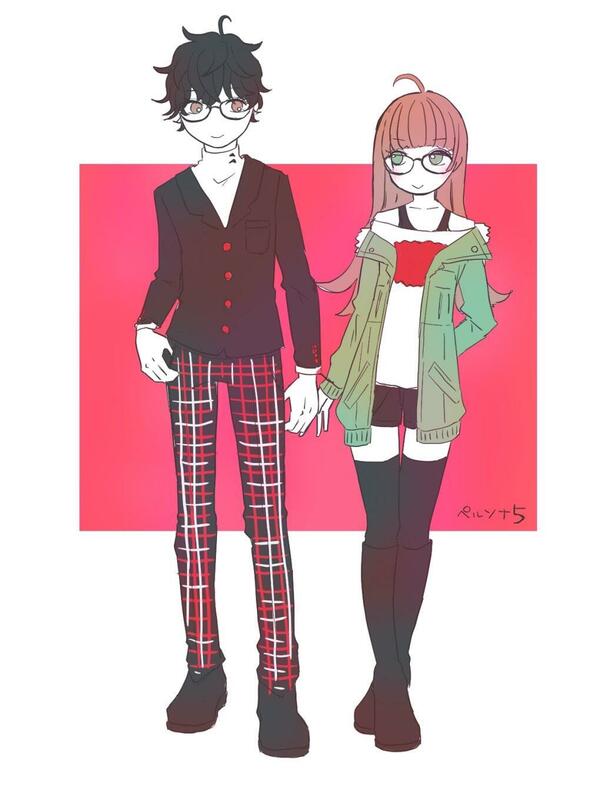 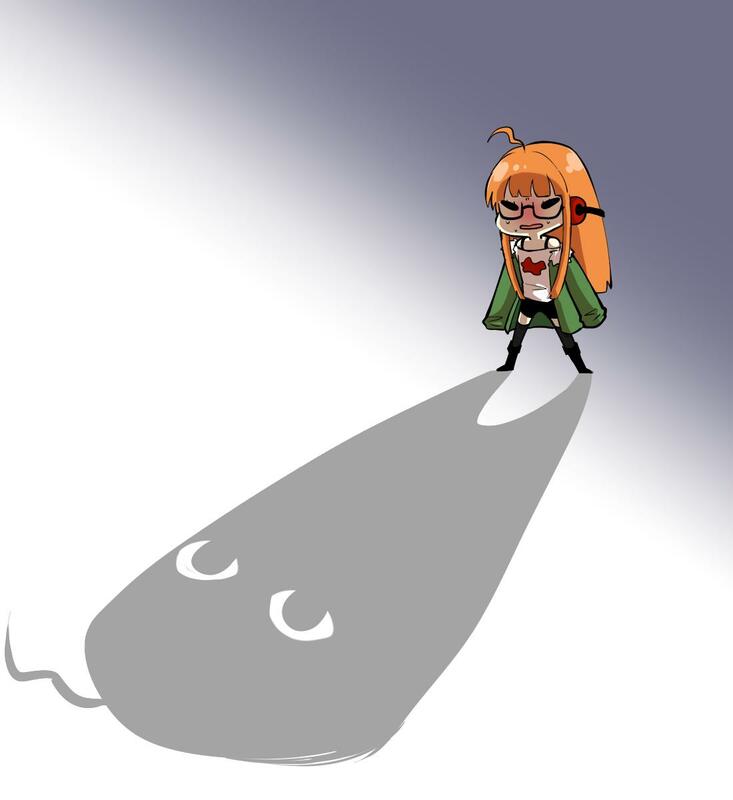 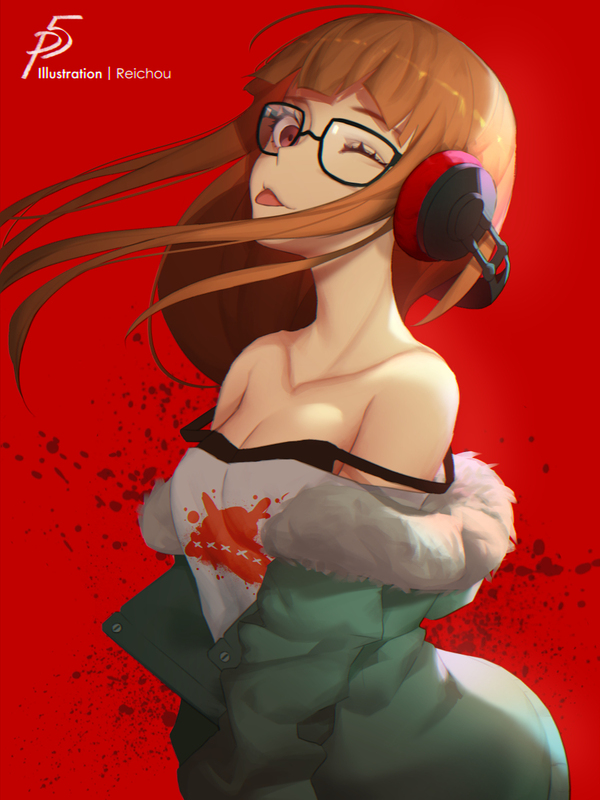 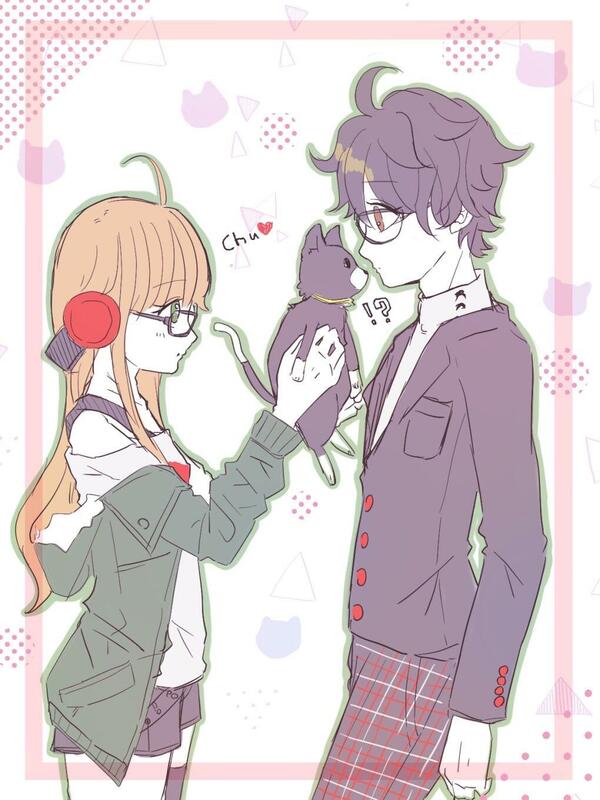 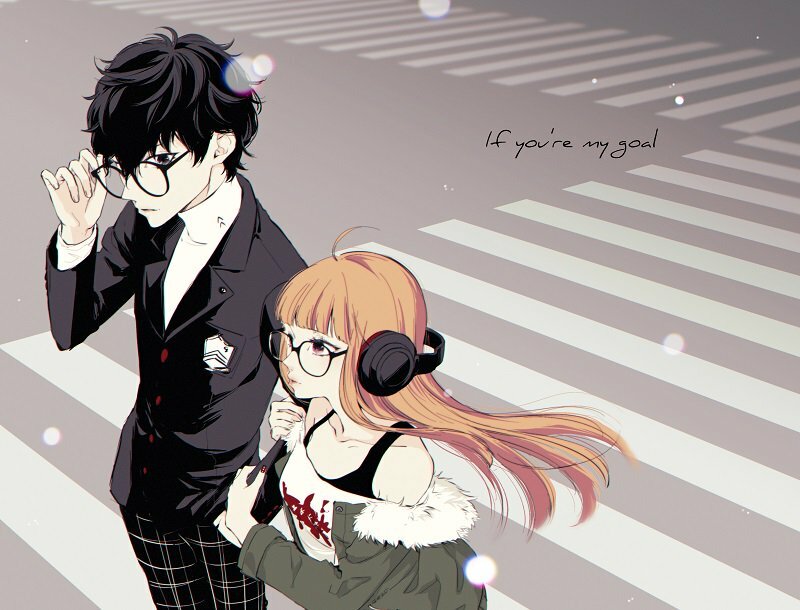 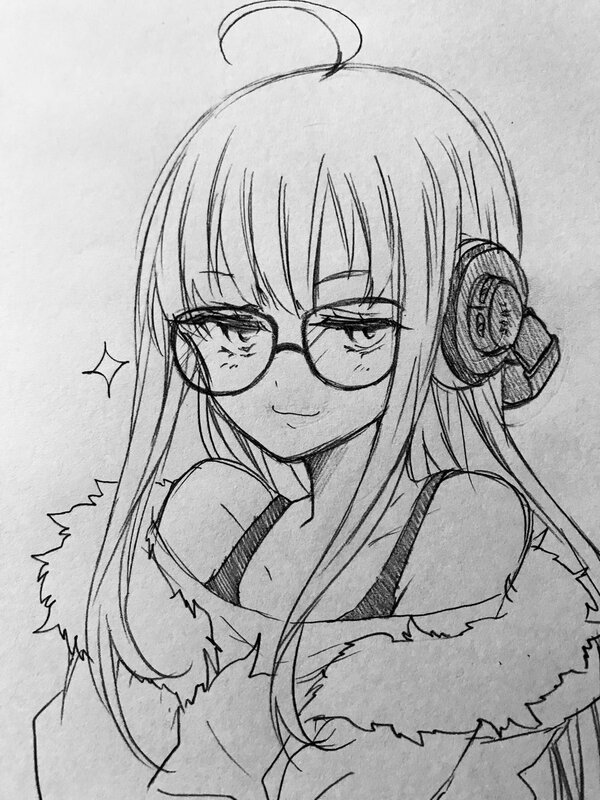 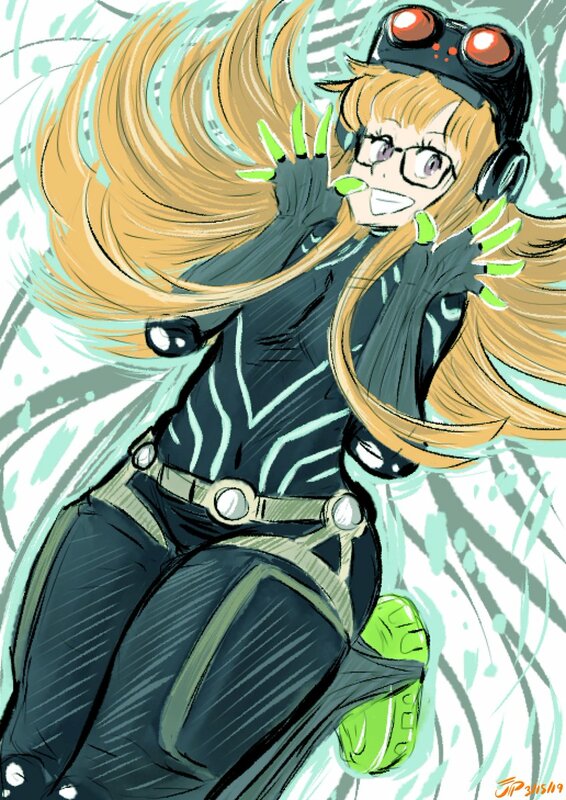 Futaba uses Upward-Look Pose...It's Super Effective! 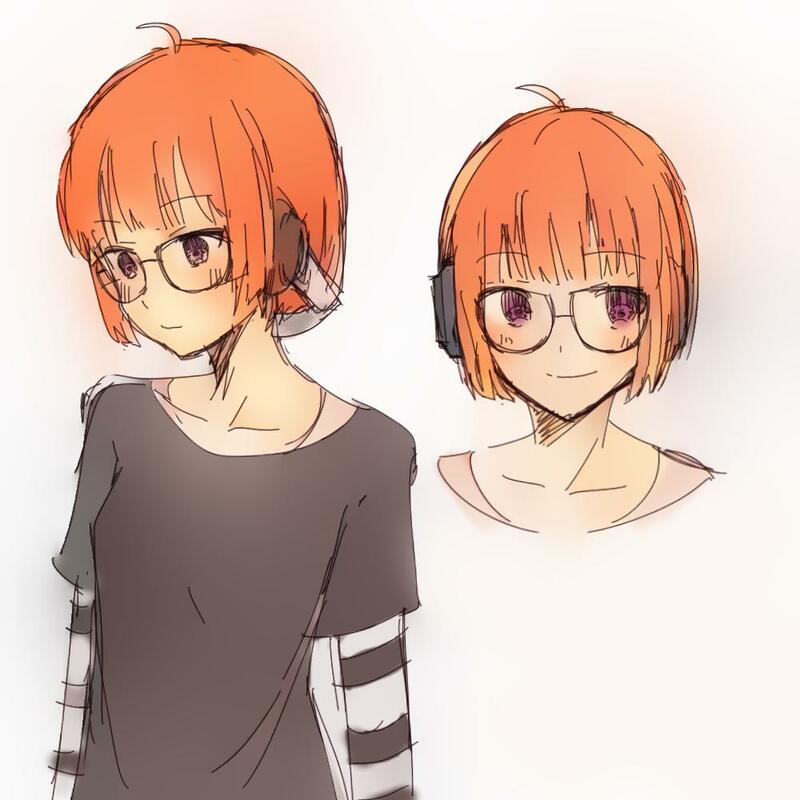 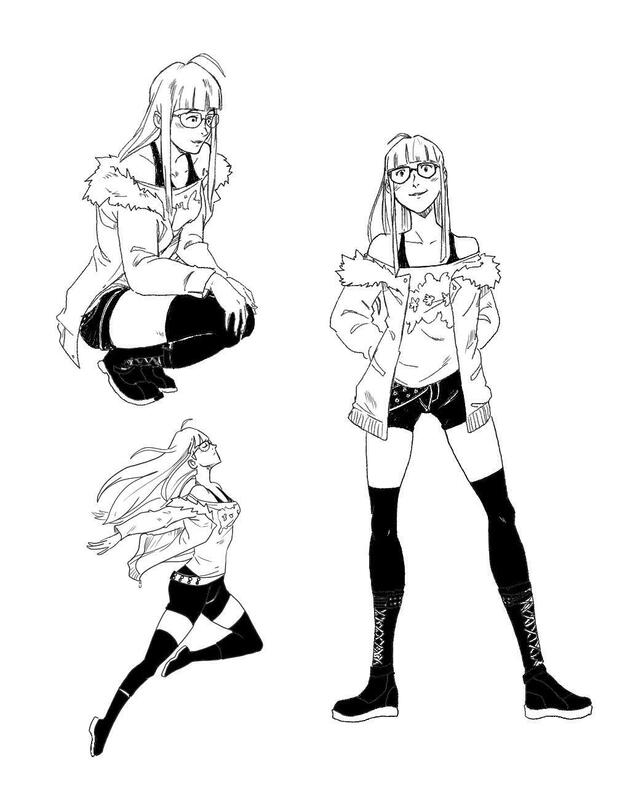 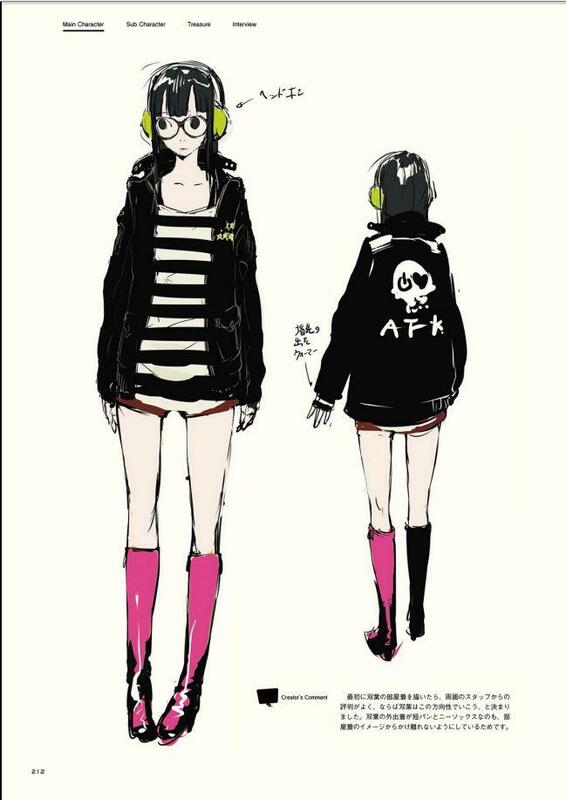 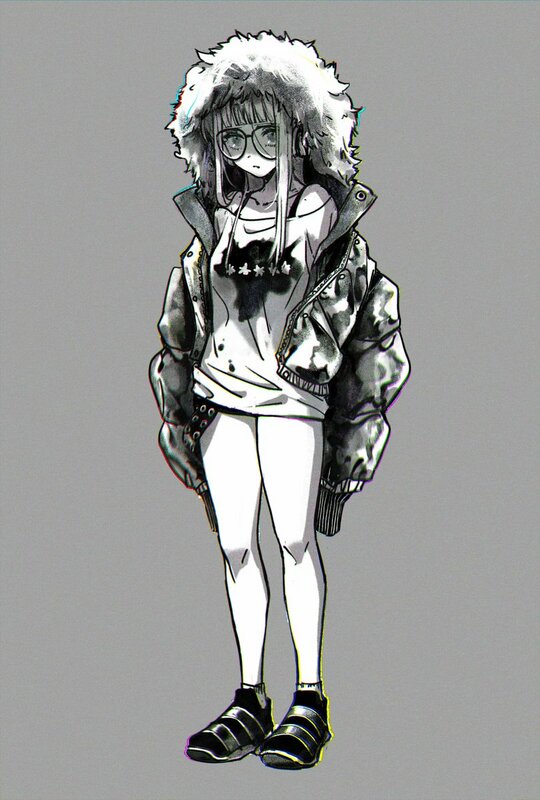 Old concept art of Futaba, she was originally going to be goth. 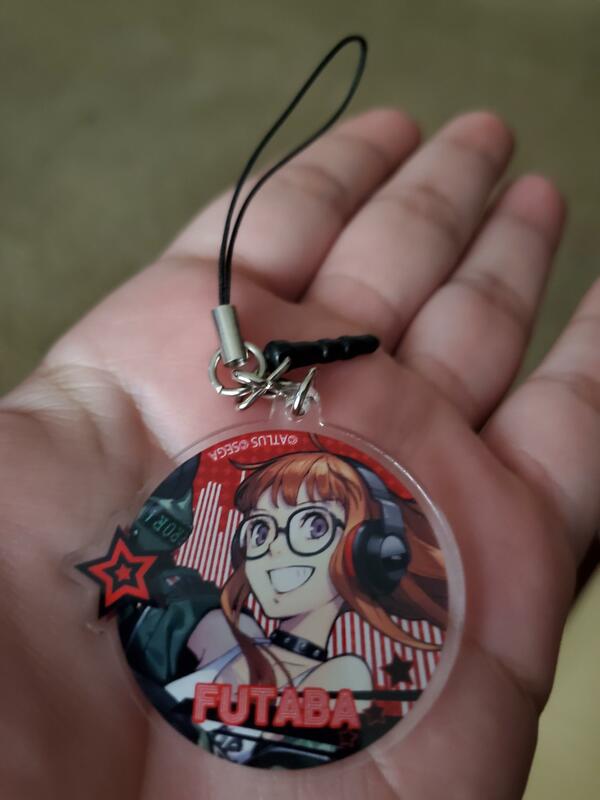 Favorite phone charm. 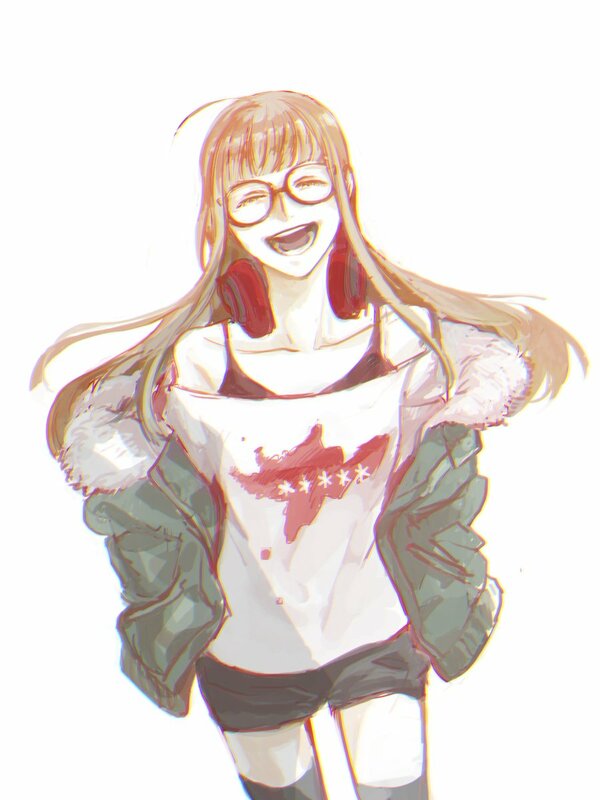 Always puts me in a good mood! 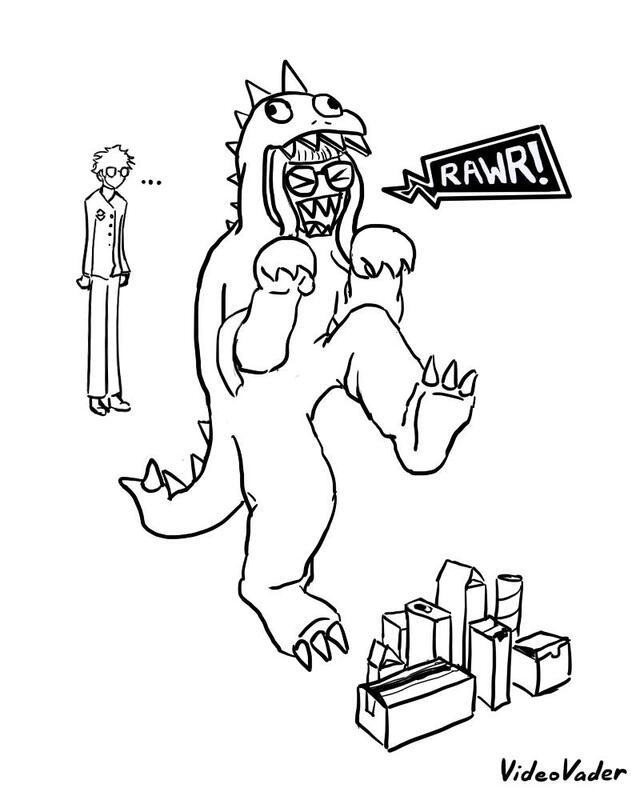 The New Godzilla Movie Looks Great! 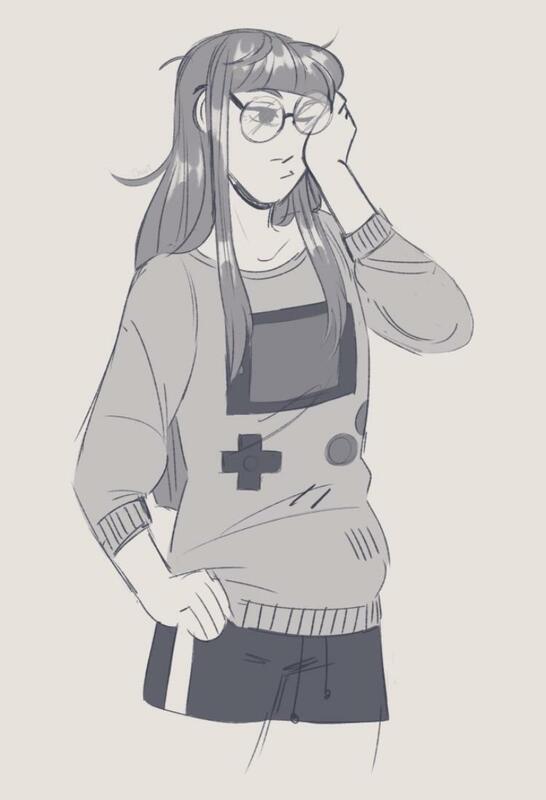 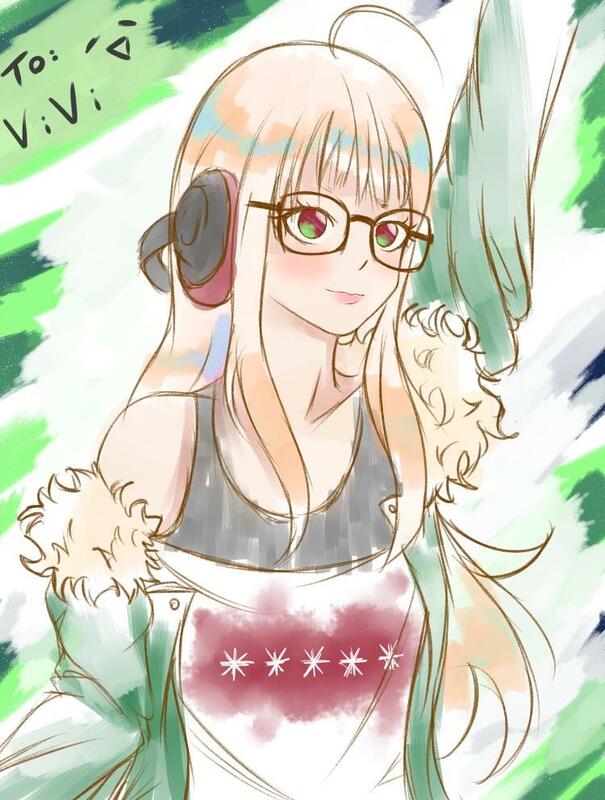 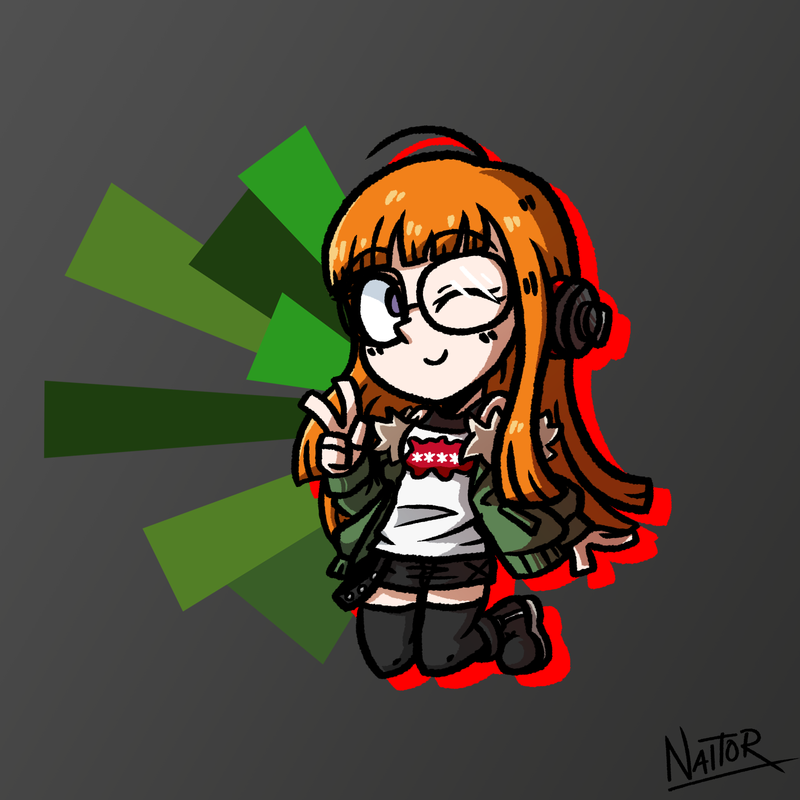 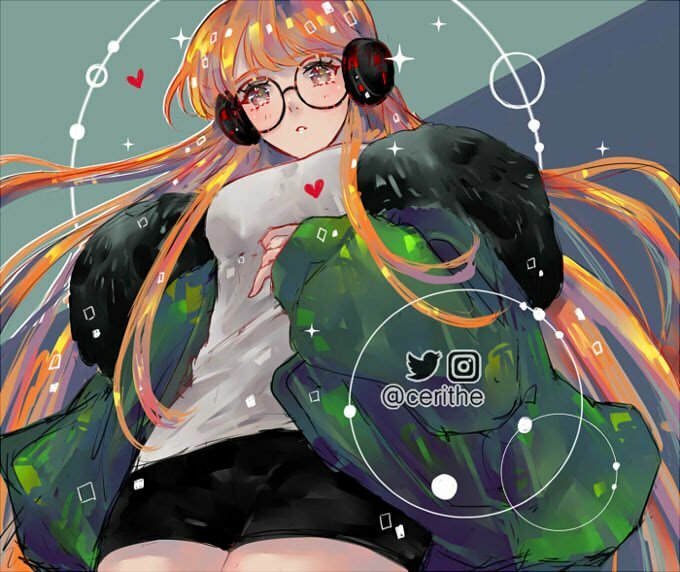 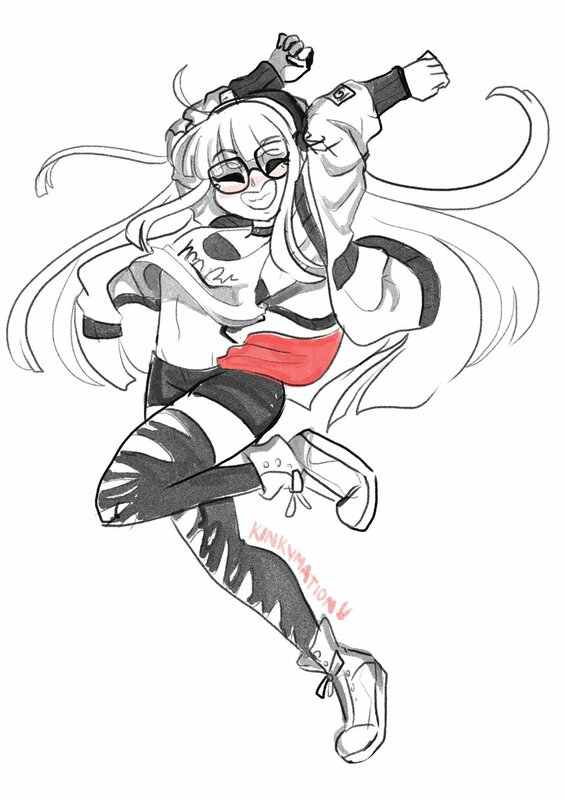 A lil Futaba drawing I finished this morning. 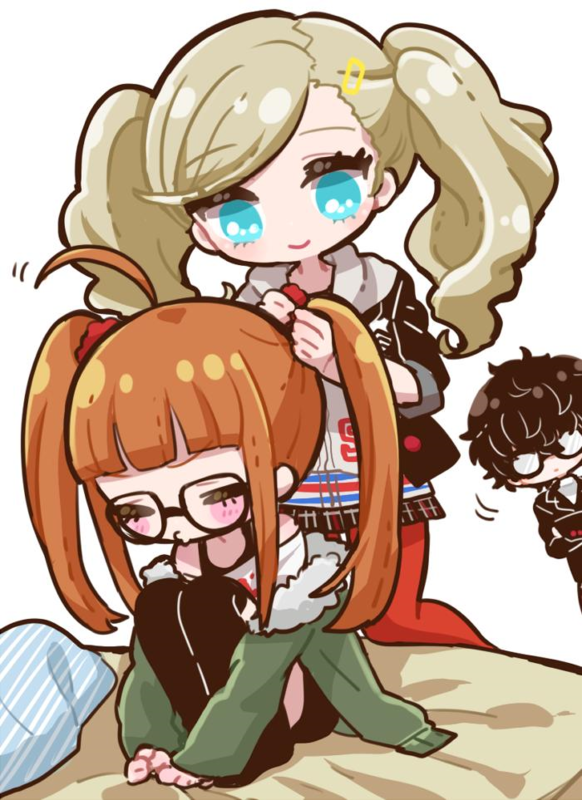 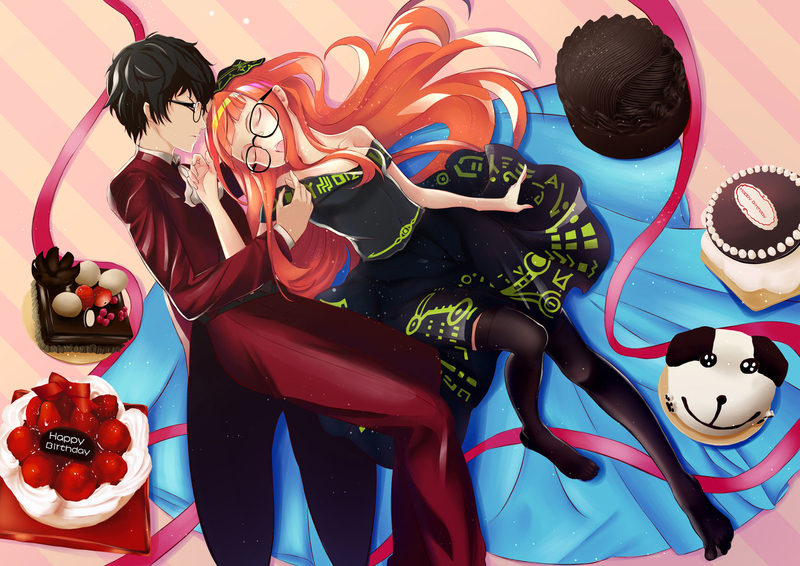 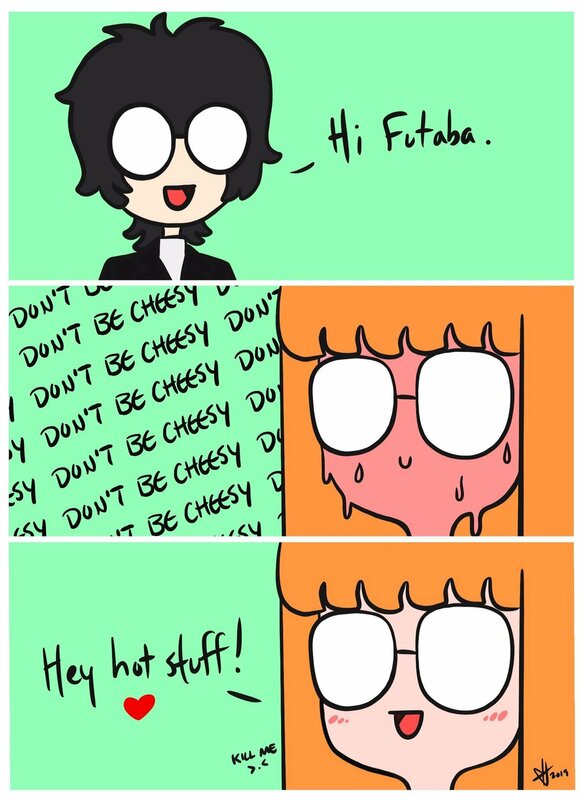 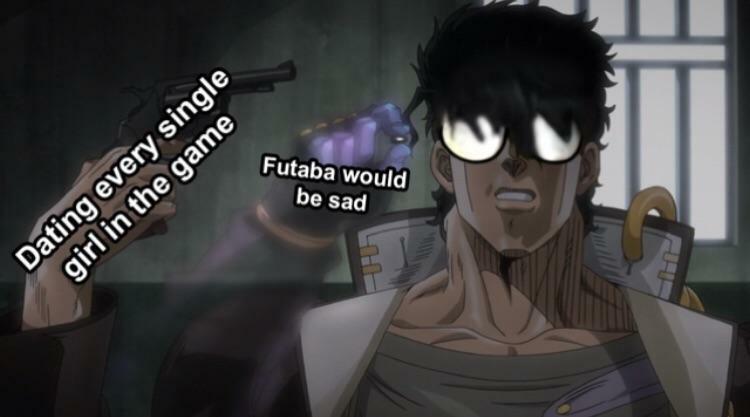 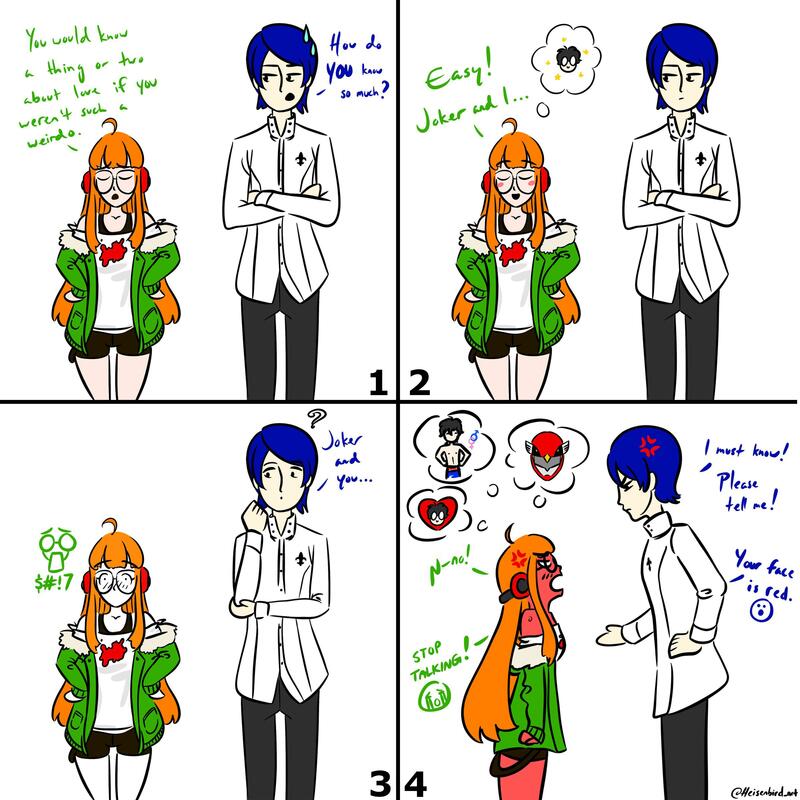 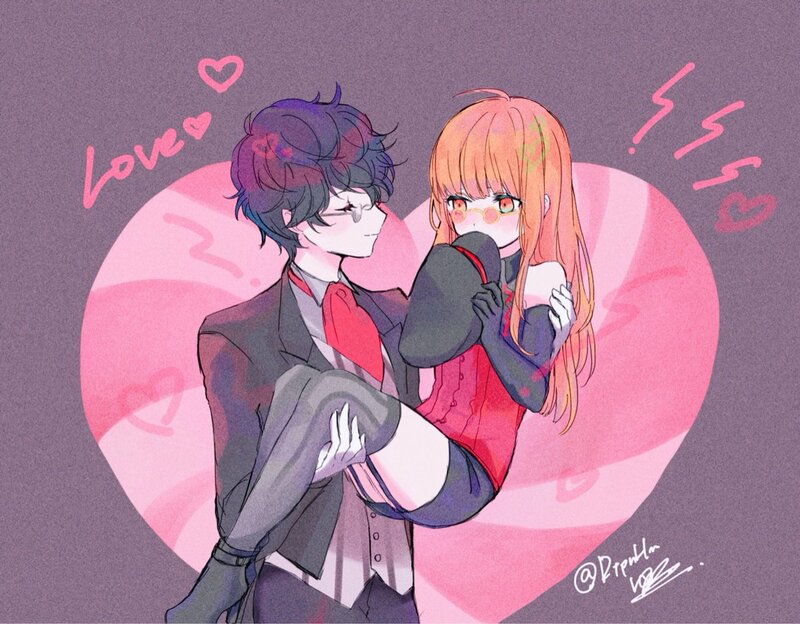 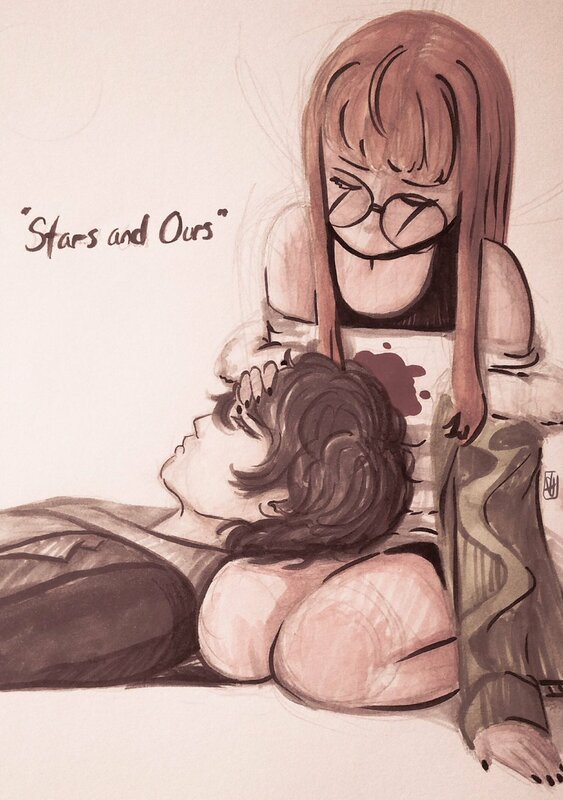 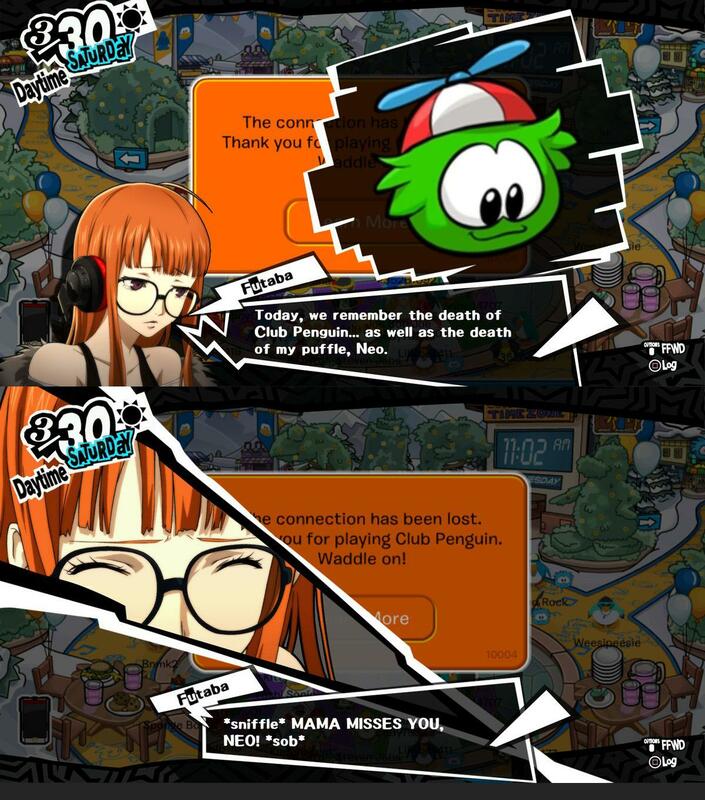 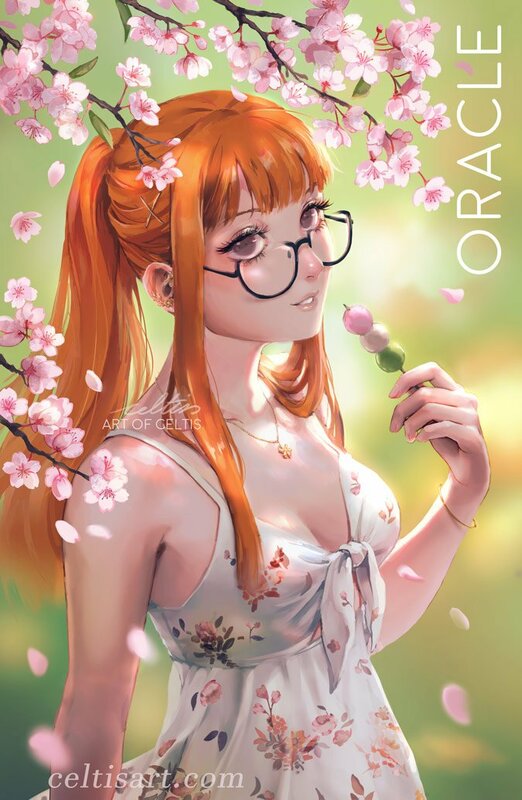 Attention Futaba fans! 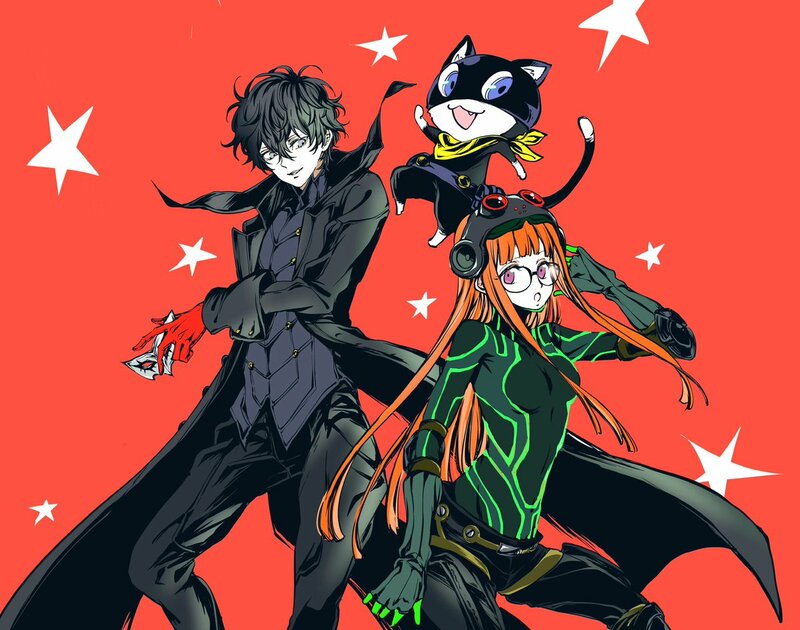 My friend Casey of Ginger Pins & Designs is doing a Kickstarter for Phantom Thieves enamel pins. 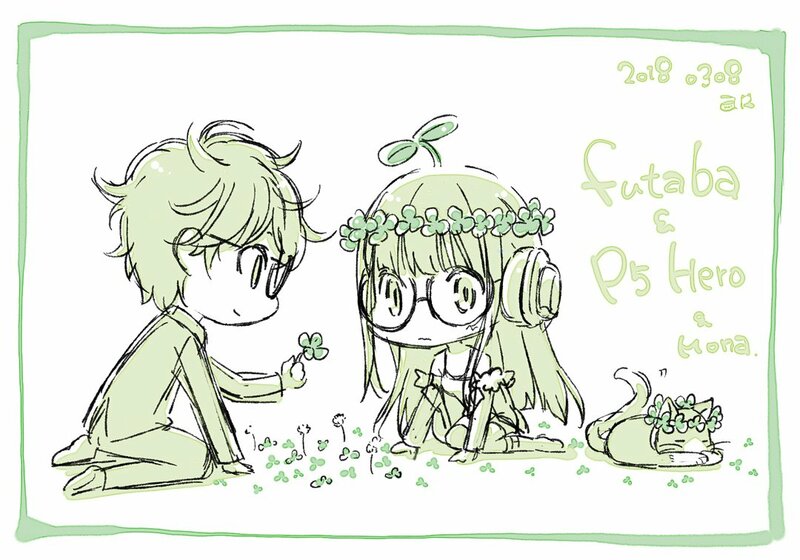 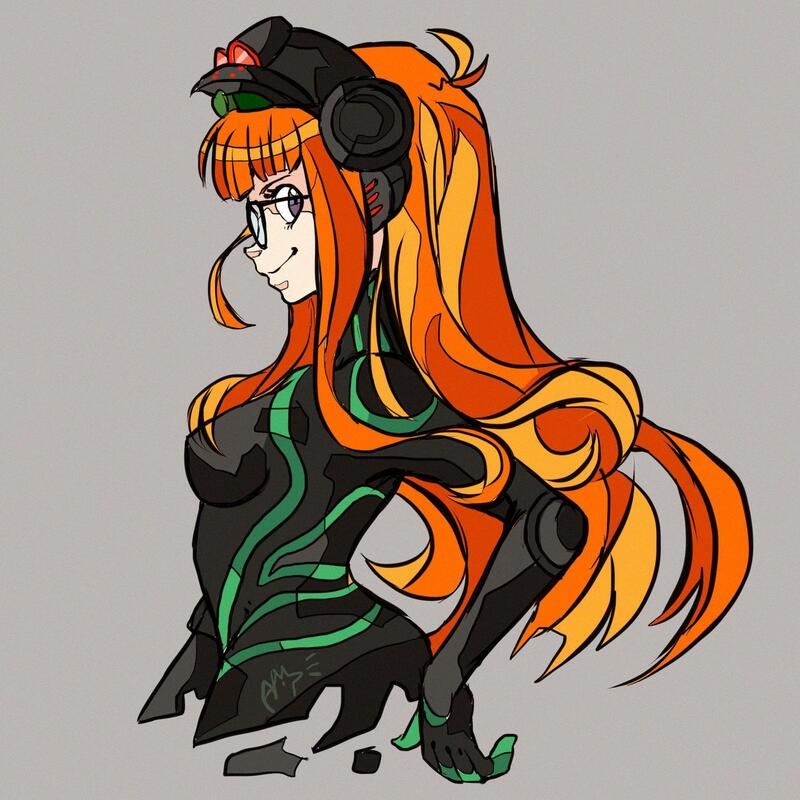 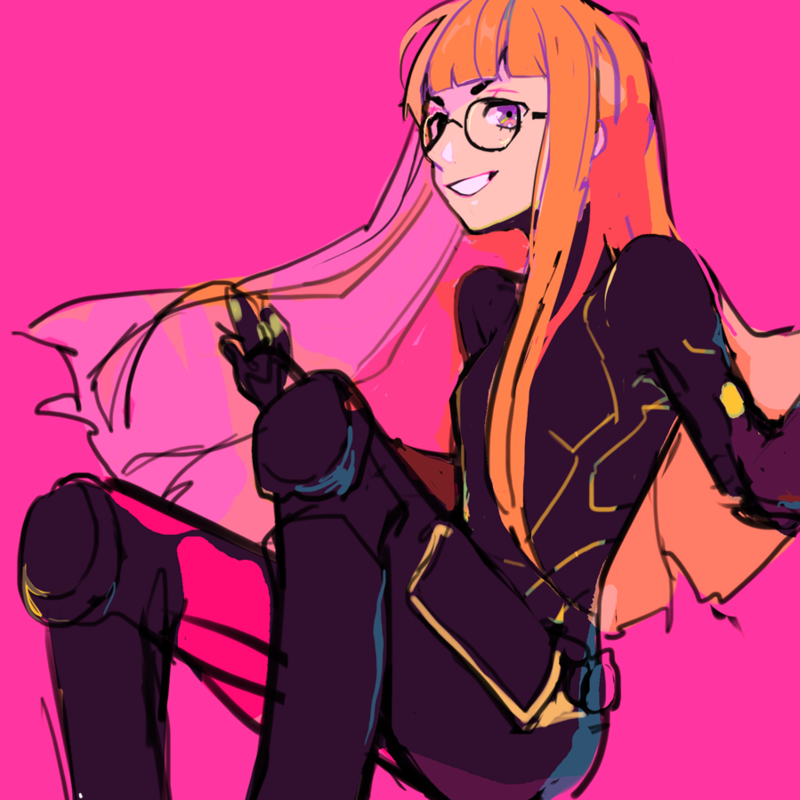 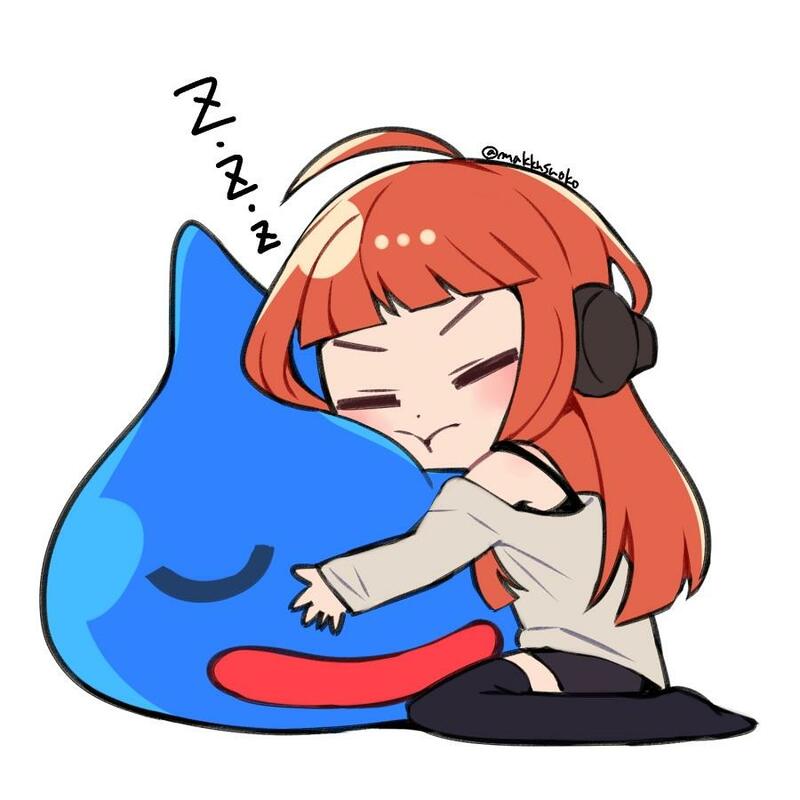 Please consider supporting it so we can unlock the Futaba pin! 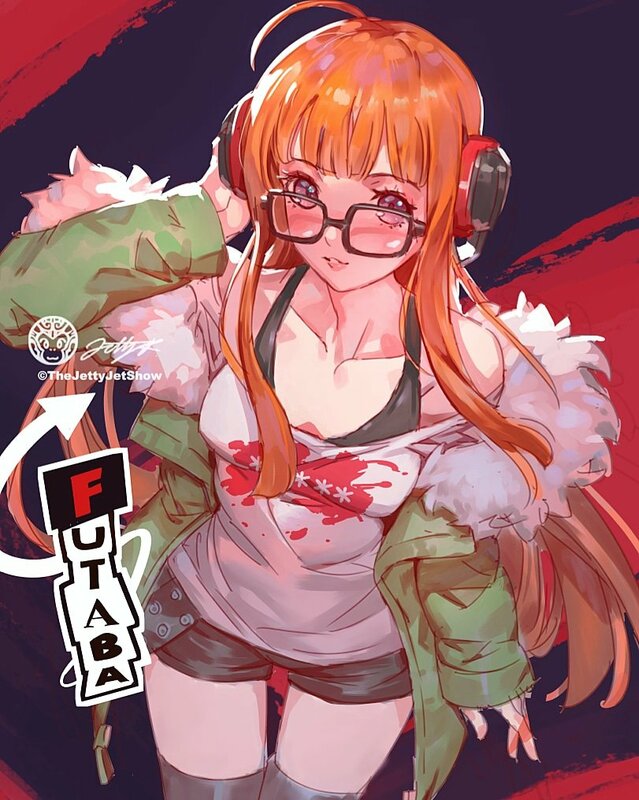 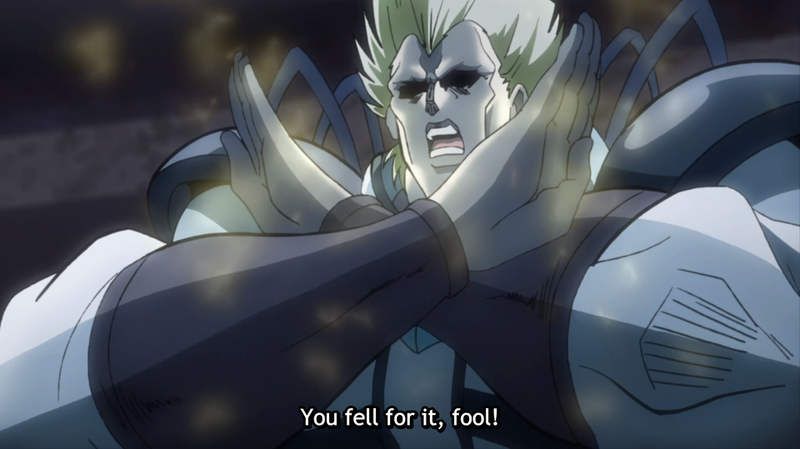 People have been hyping hard for this one! 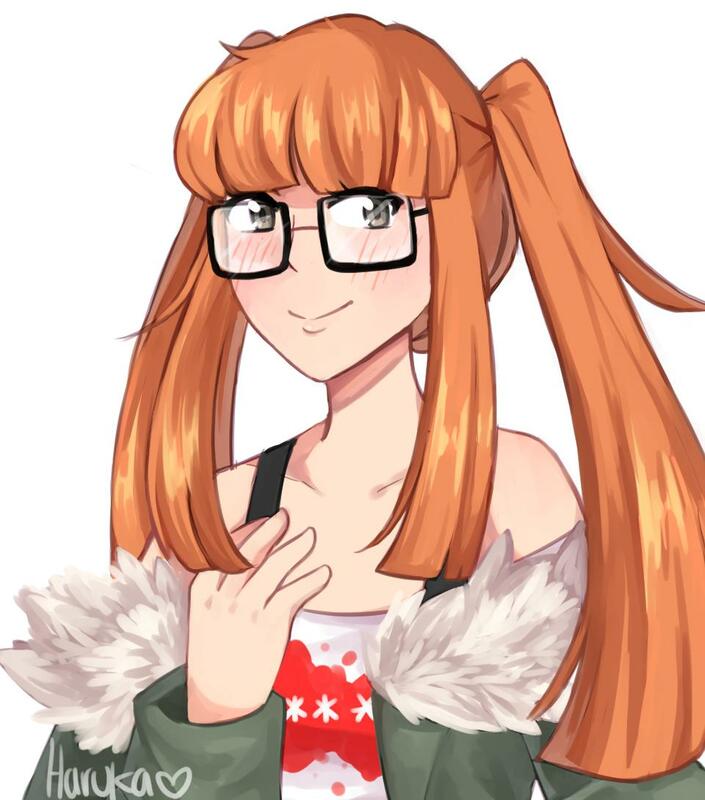 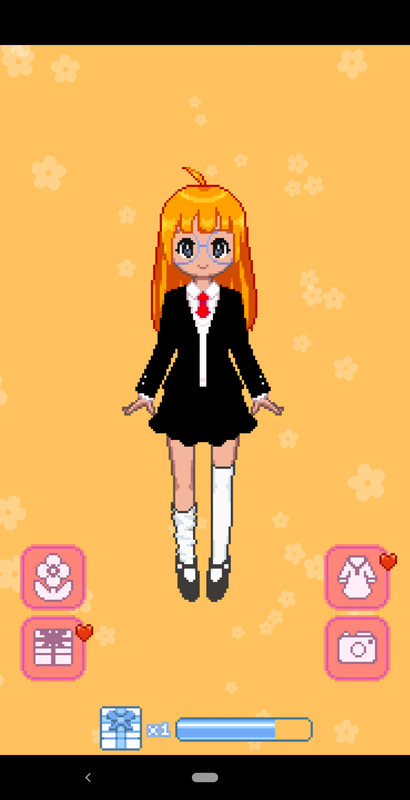 Here's Futabae!! 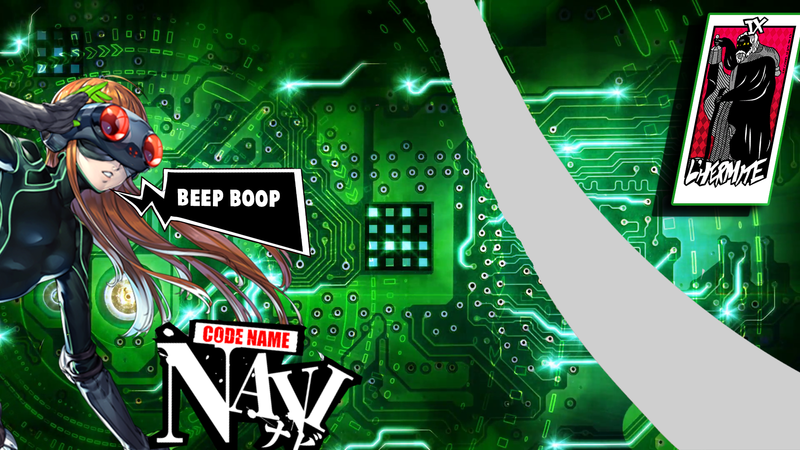 A totally real product. 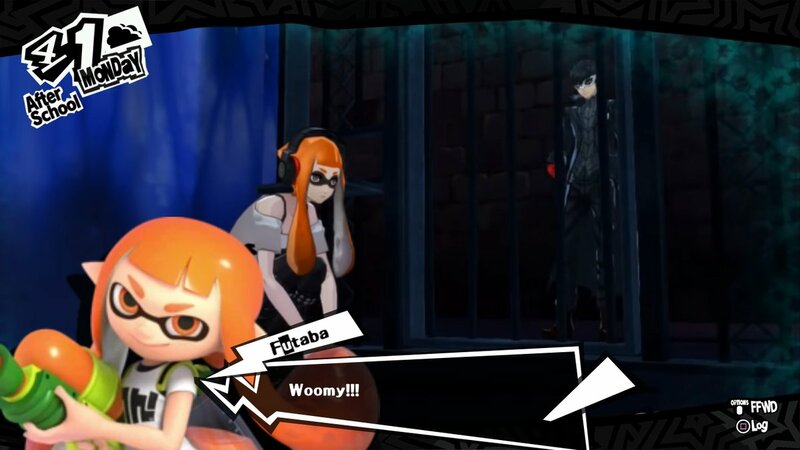 Futaba herself says so. 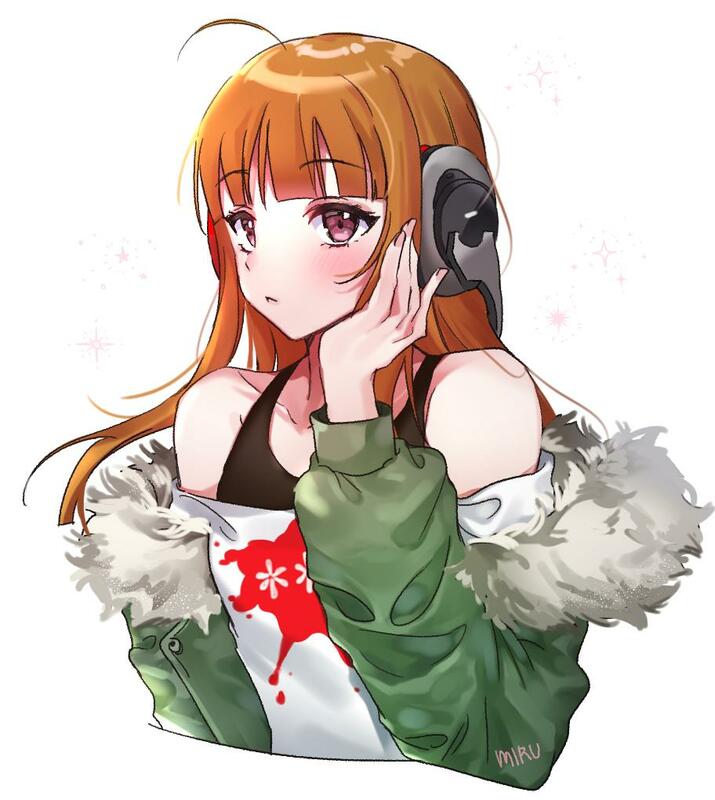 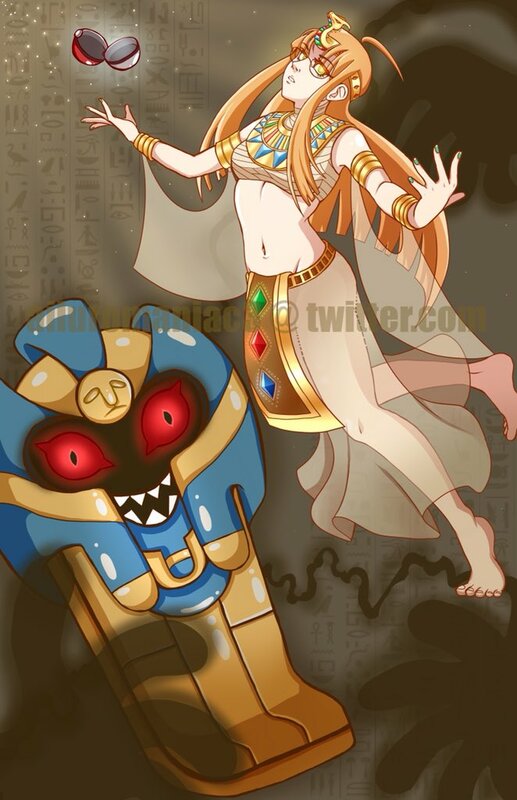 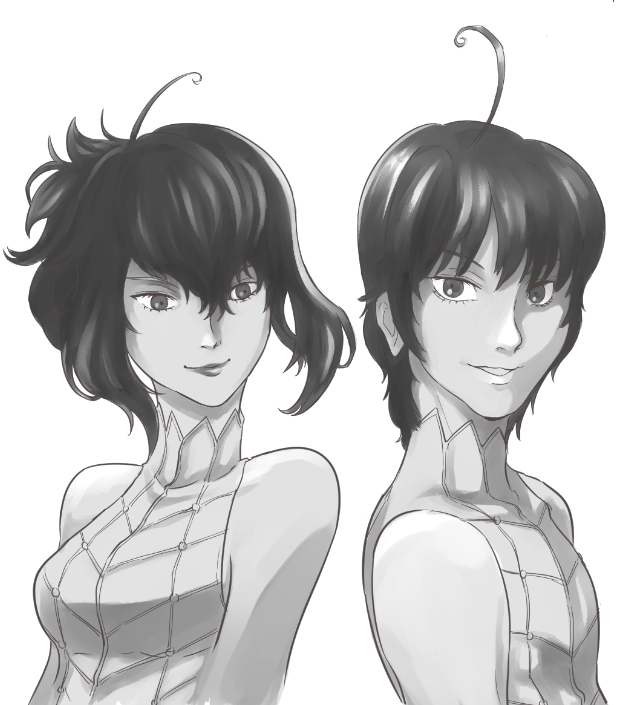 Praise the queen, artist is Saika, I think. 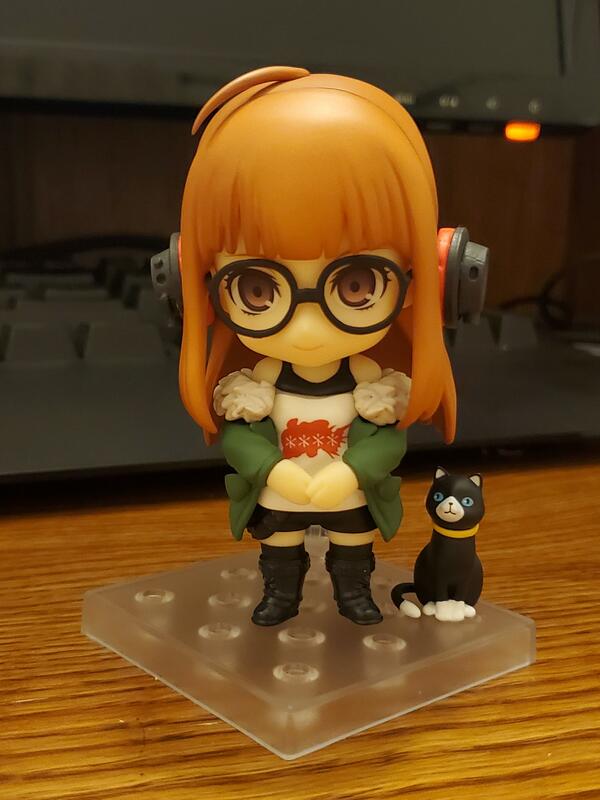 Shared a picture of my Futaba nendoroid figure on r/persona5 and figured why not here as well!